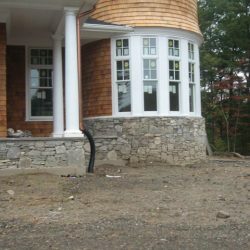 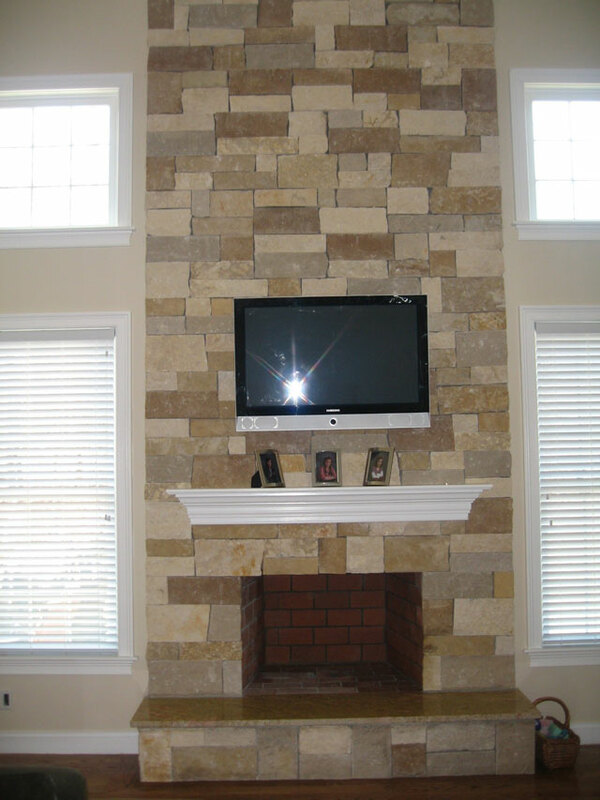 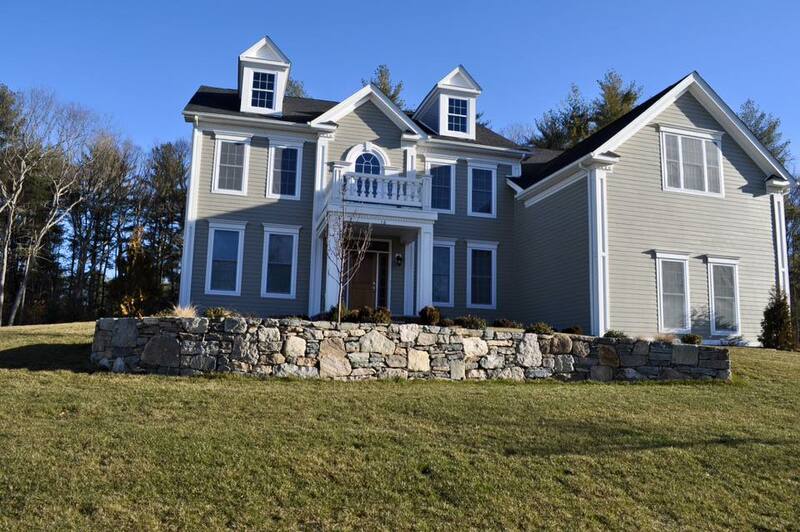 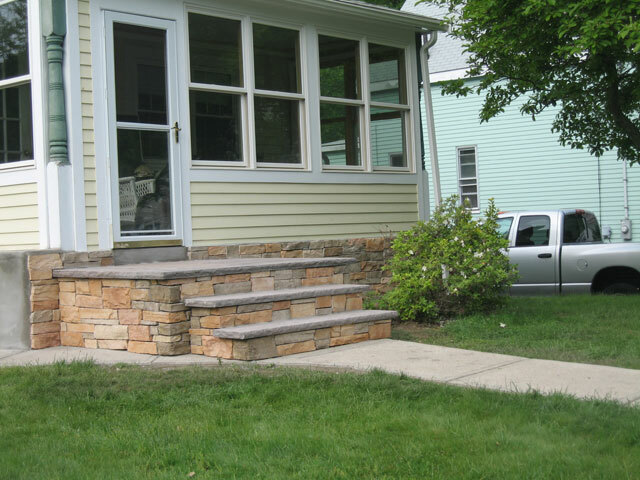 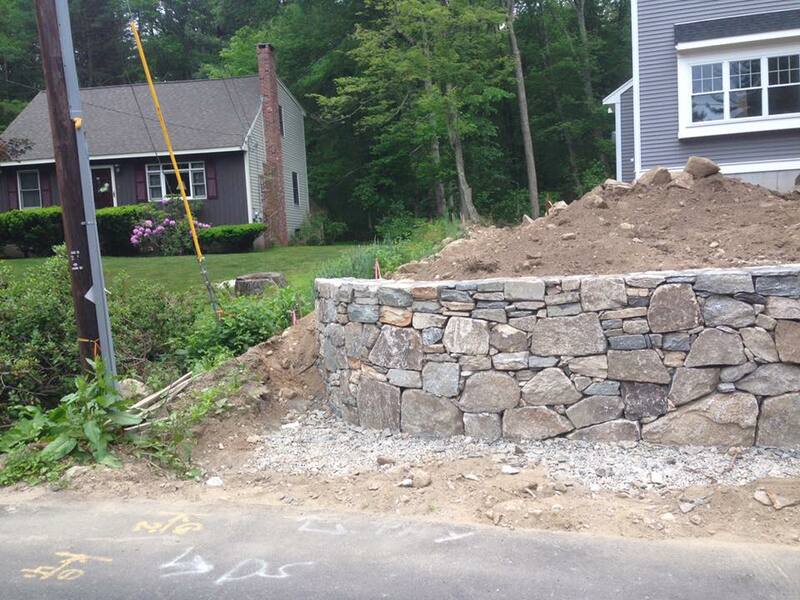 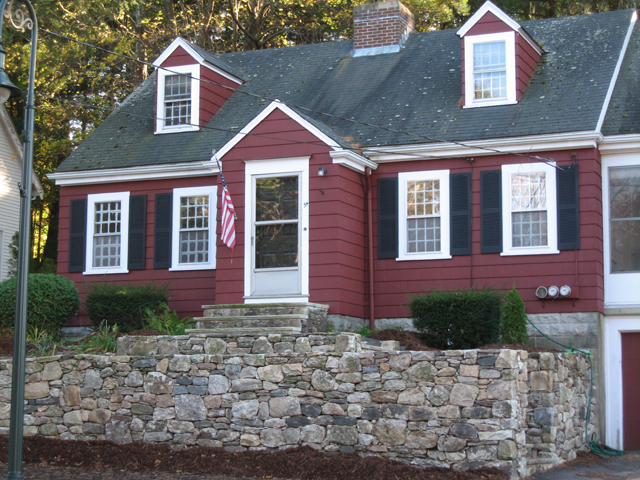 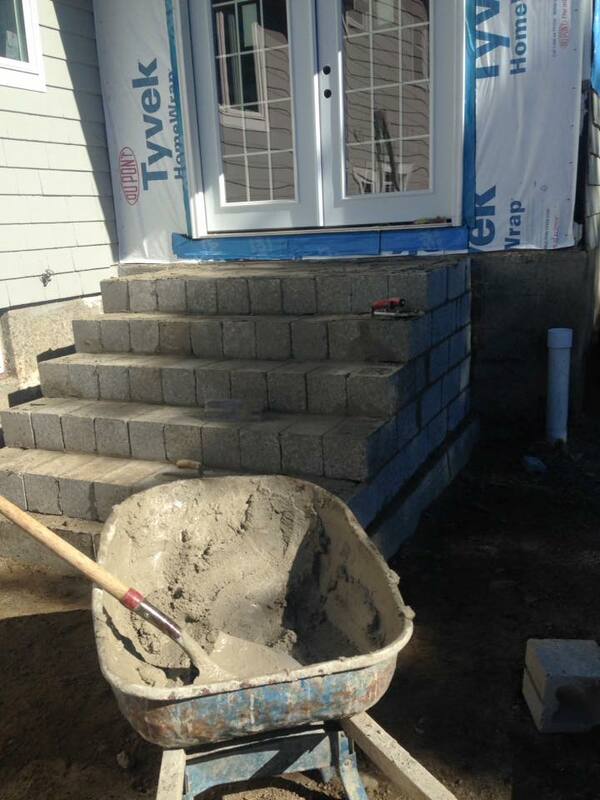 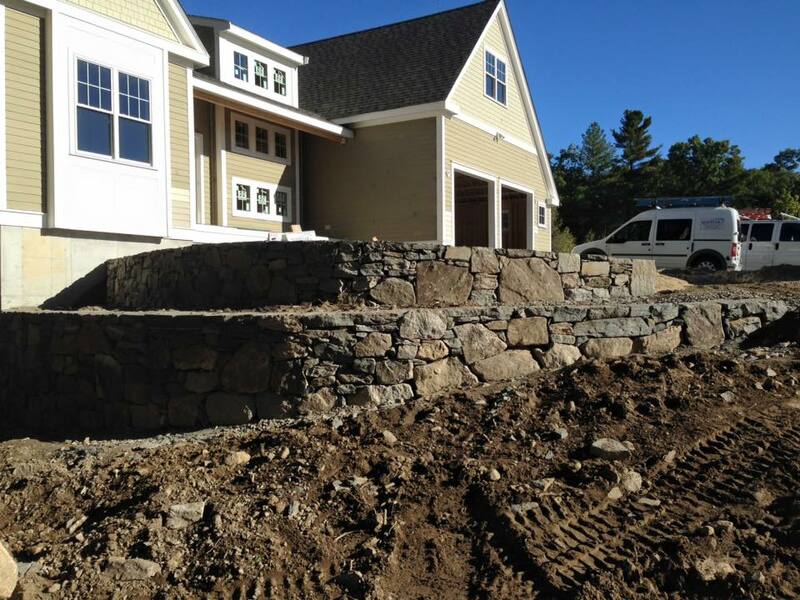 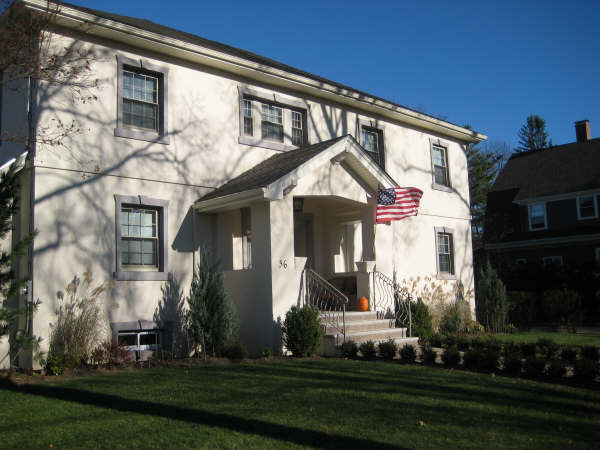 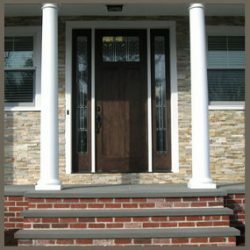 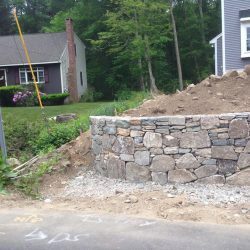 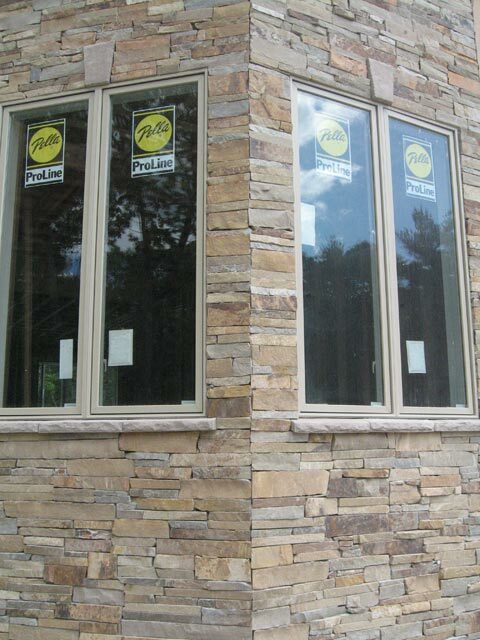 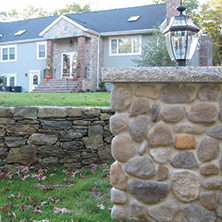 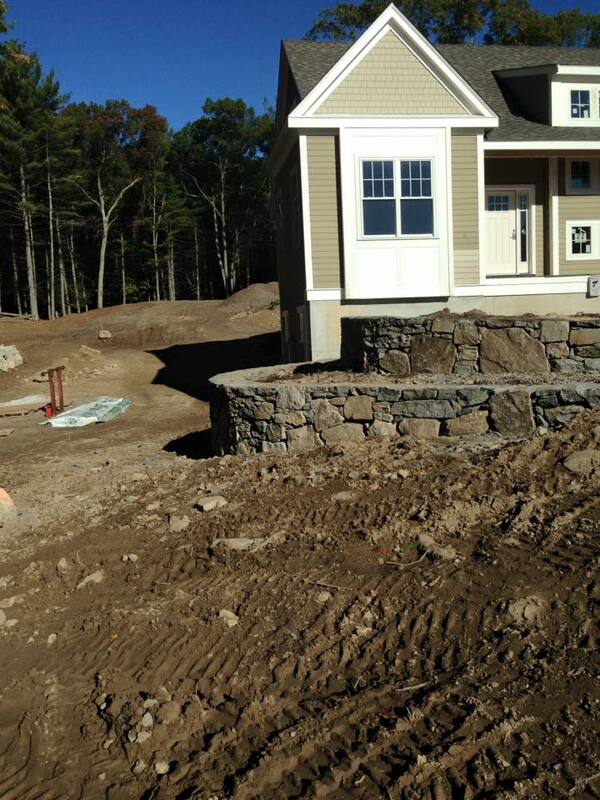 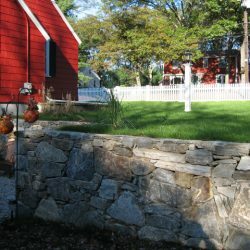 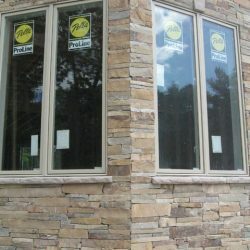 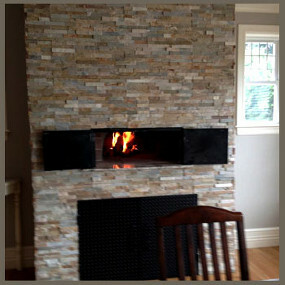 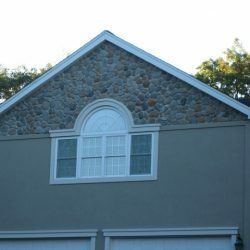 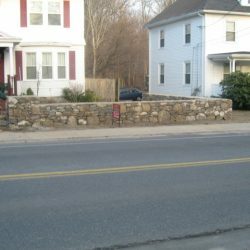 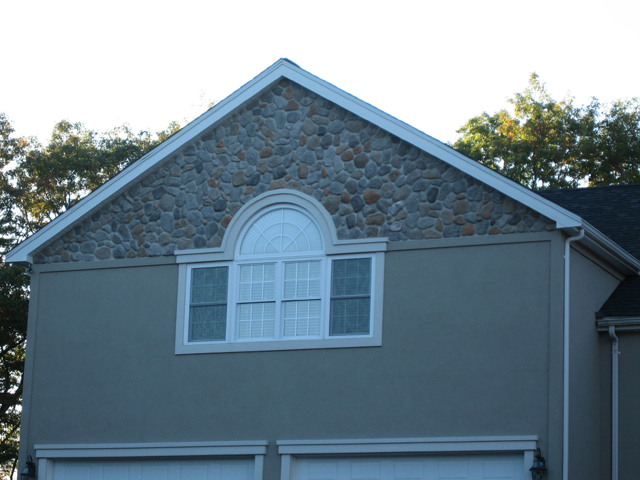 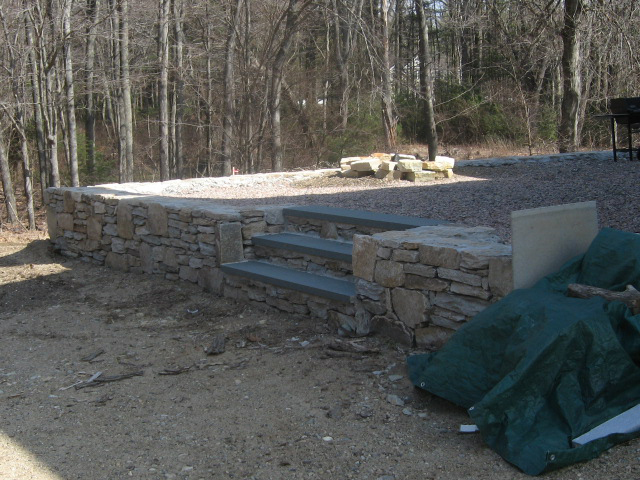 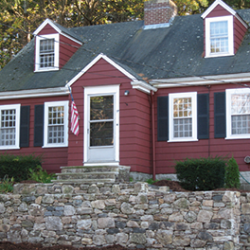 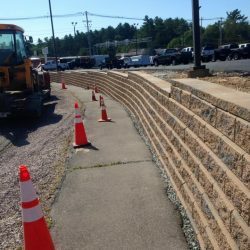 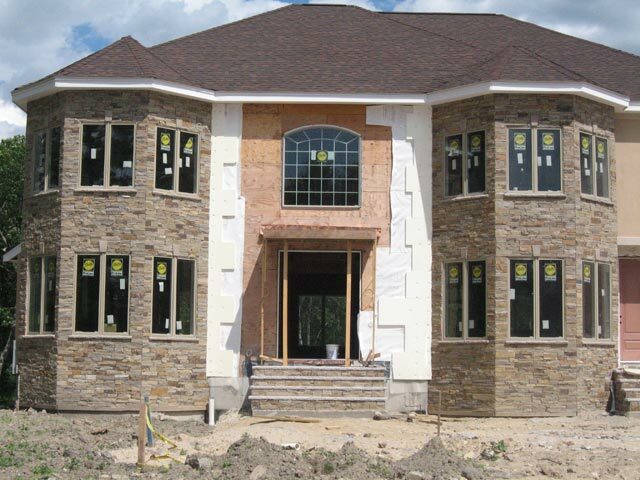 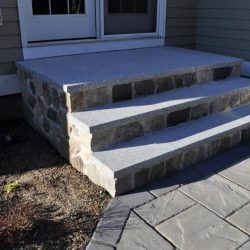 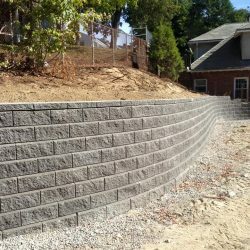 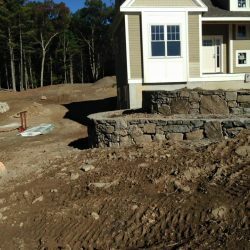 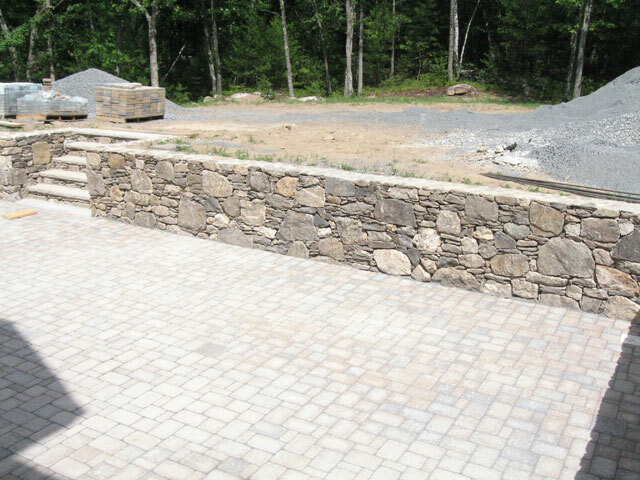 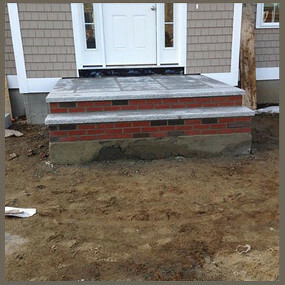 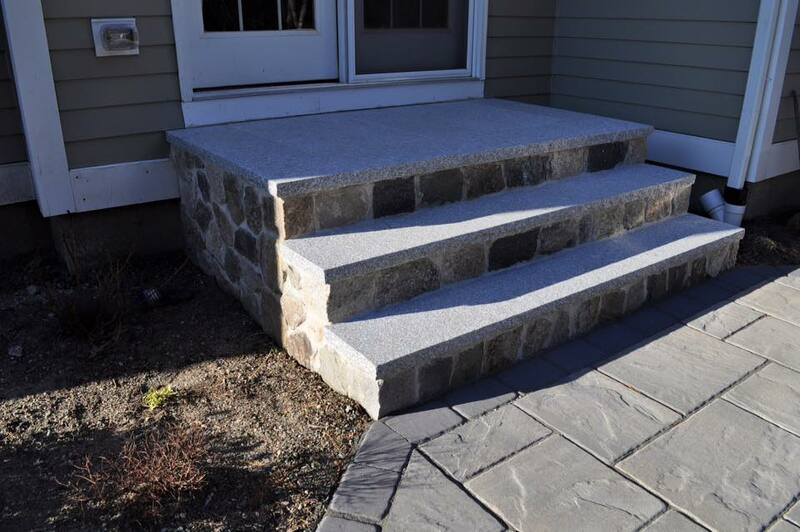 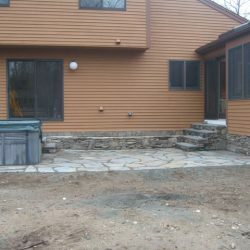 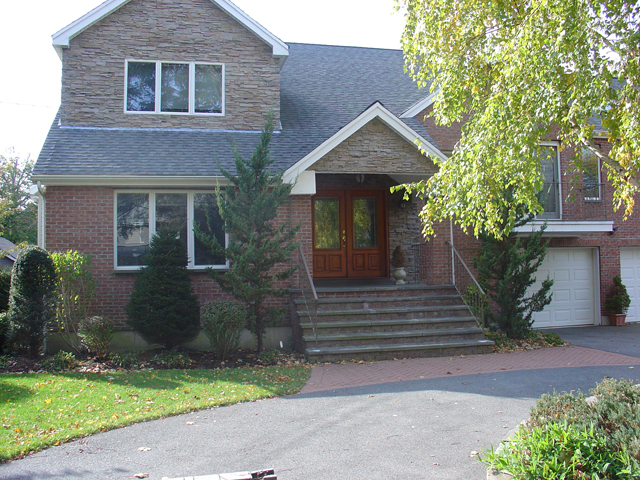 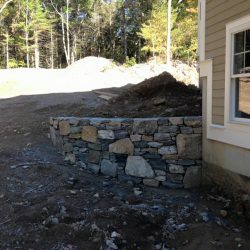 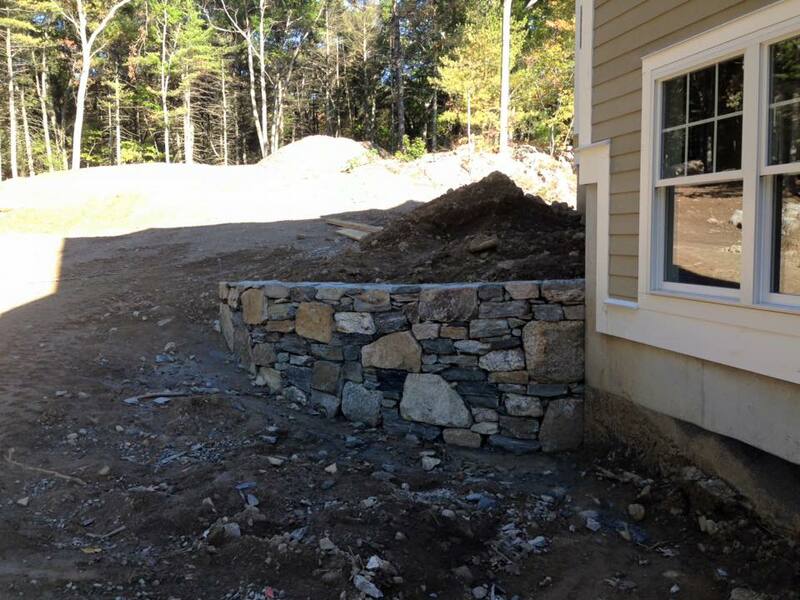 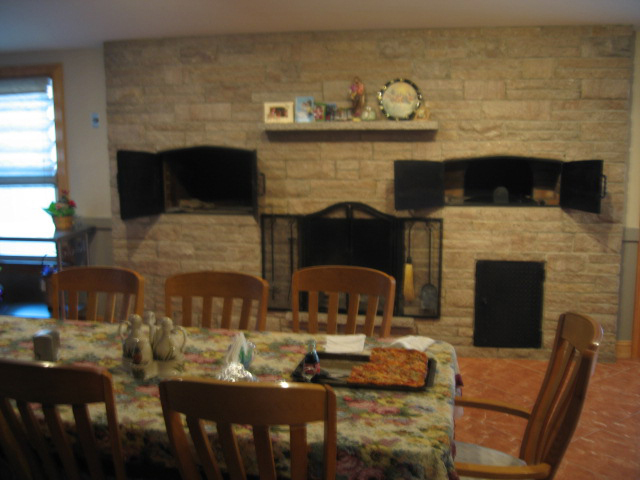 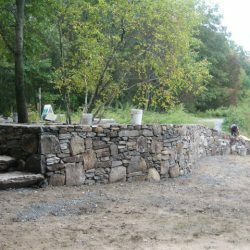 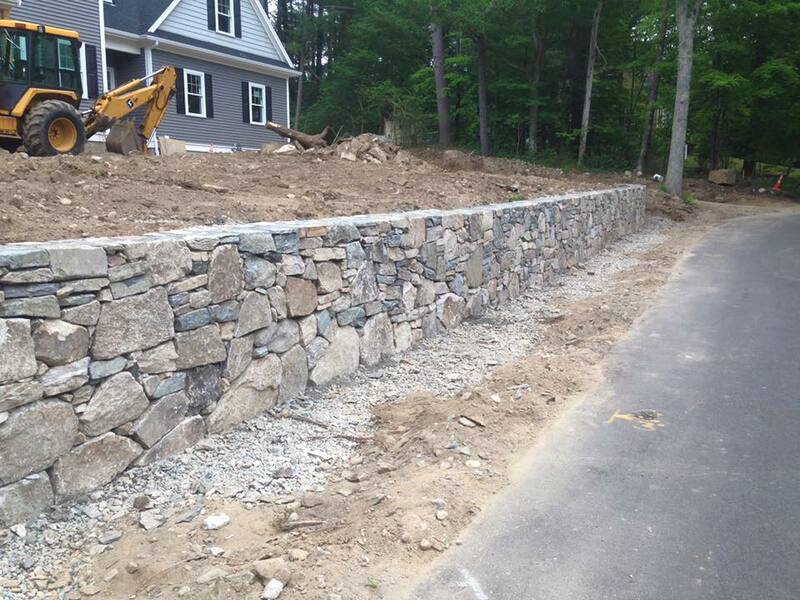 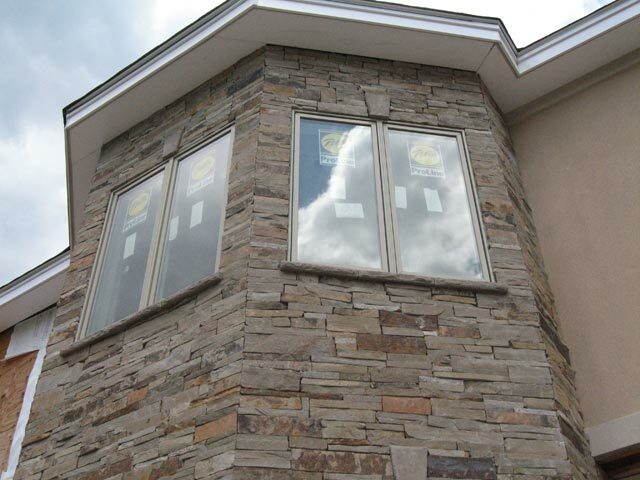 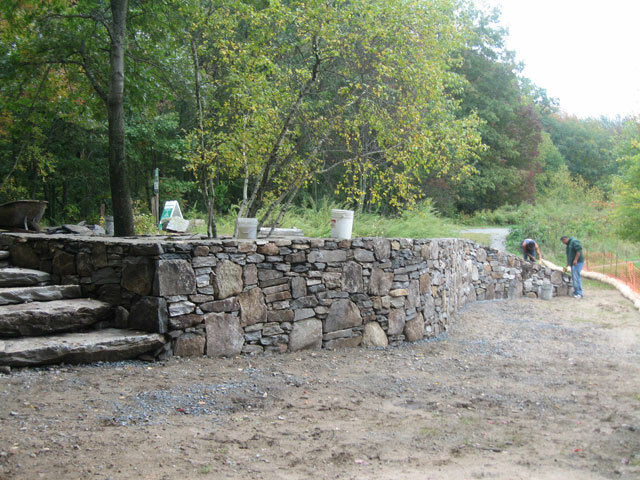 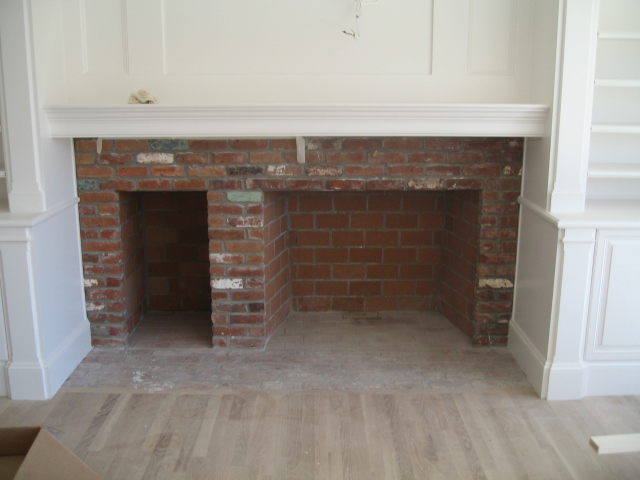 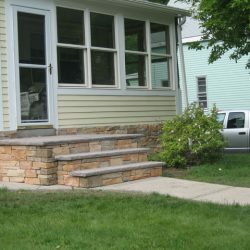 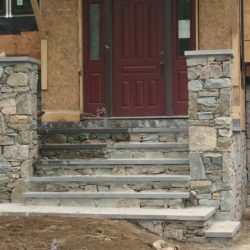 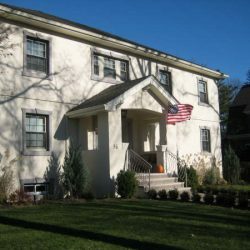 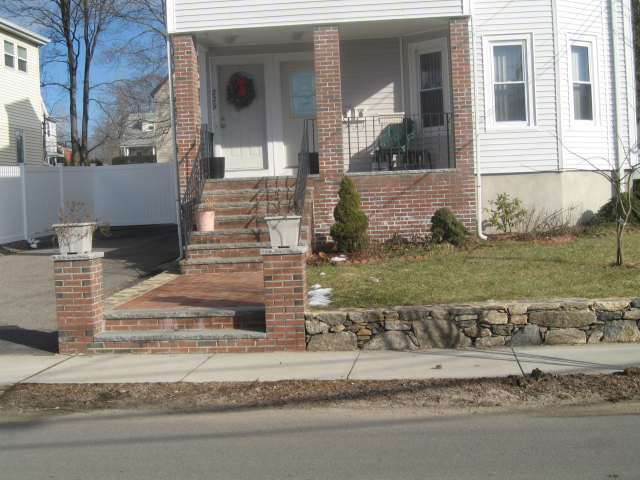 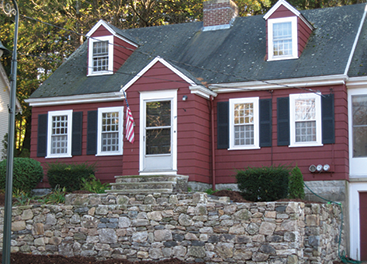 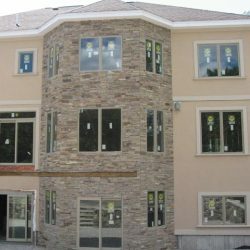 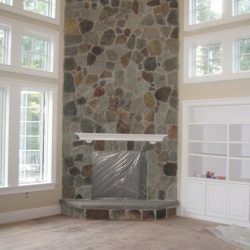 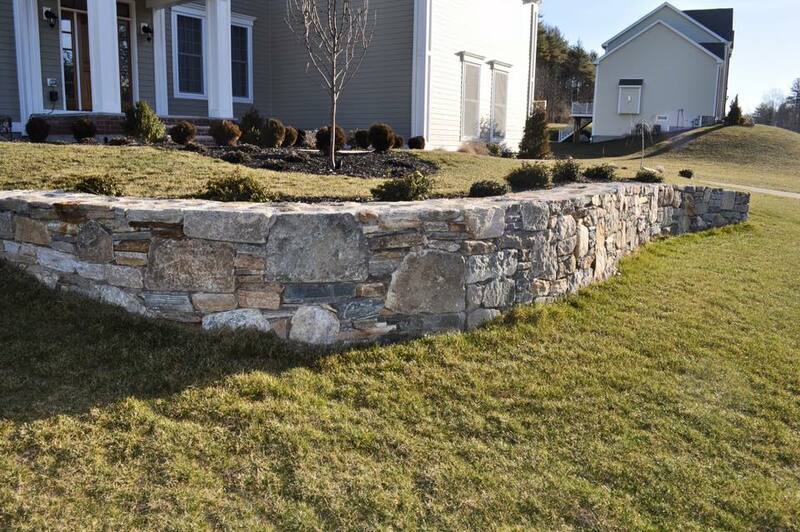 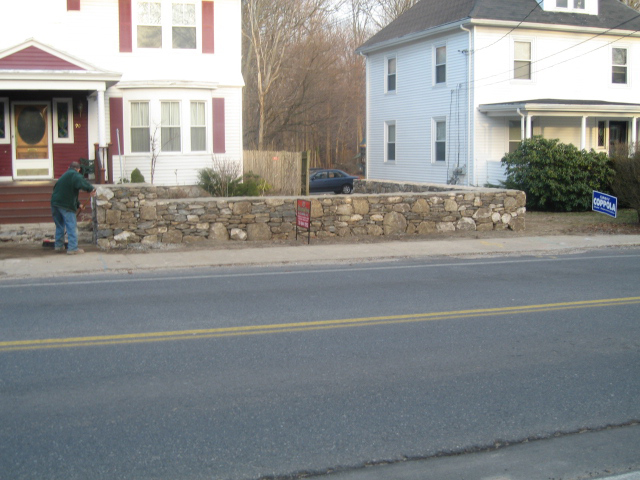 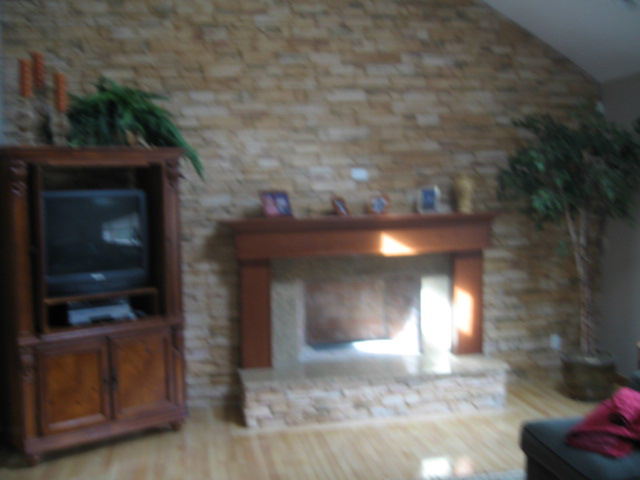 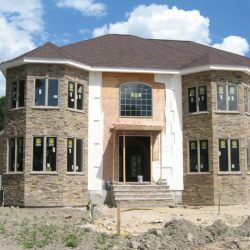 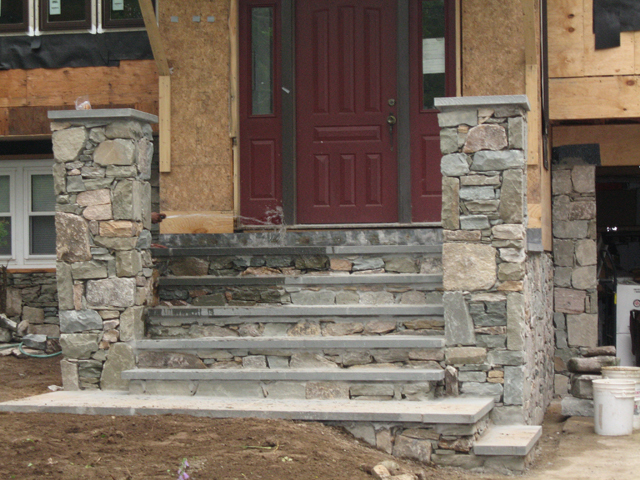 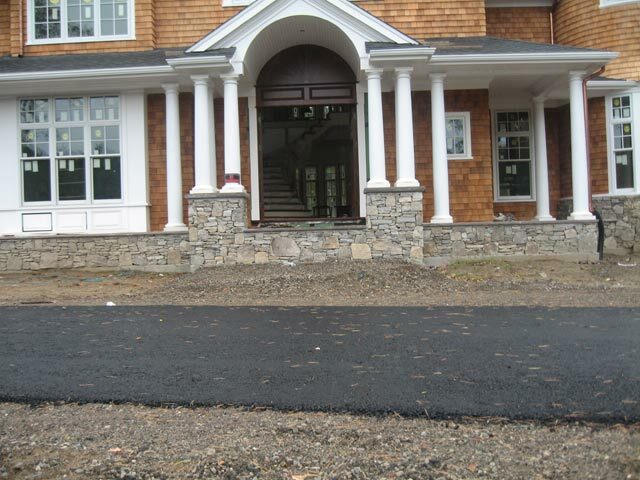 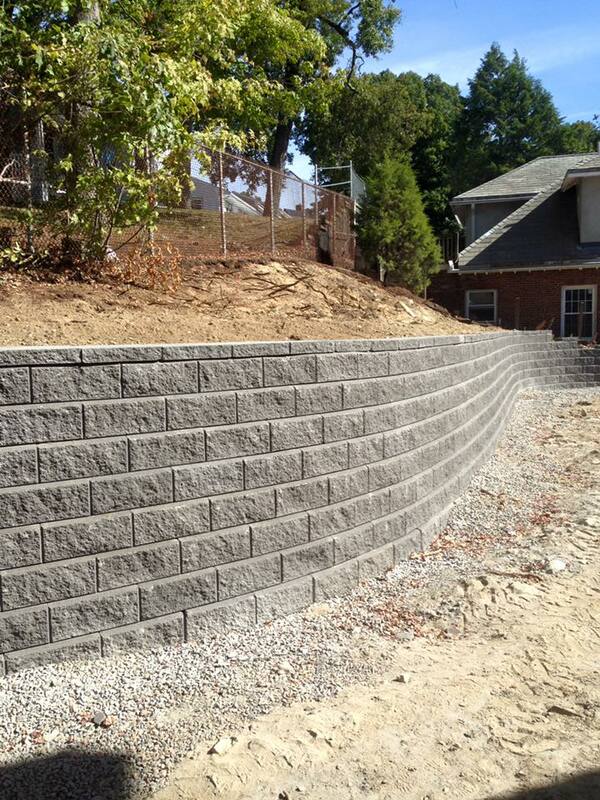 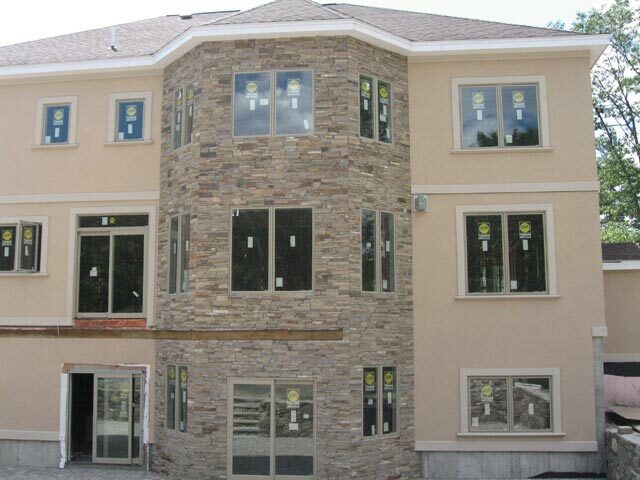 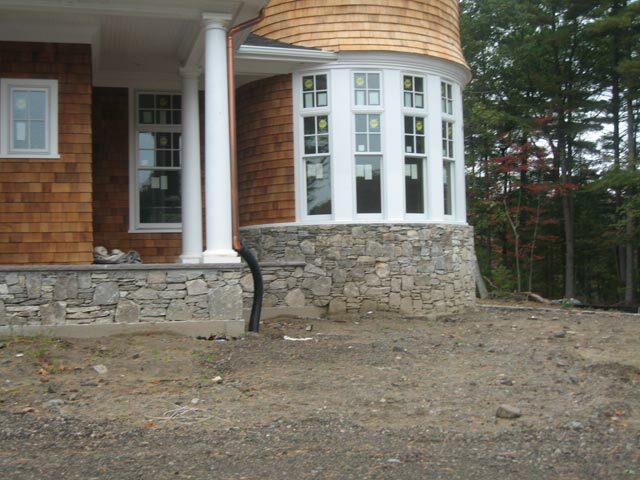 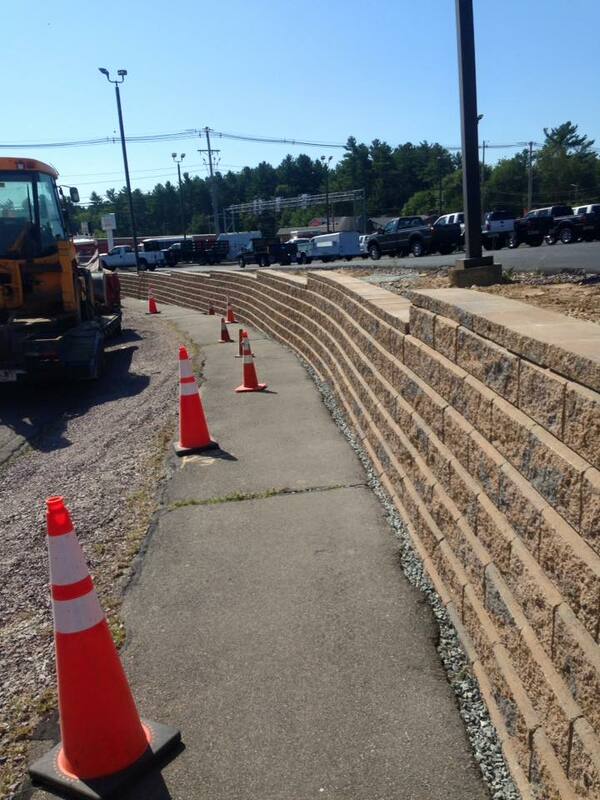 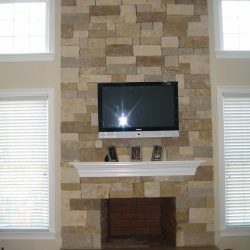 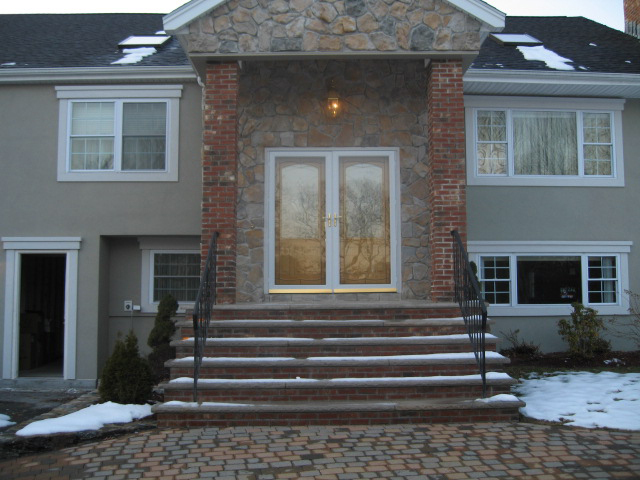 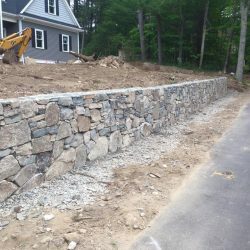 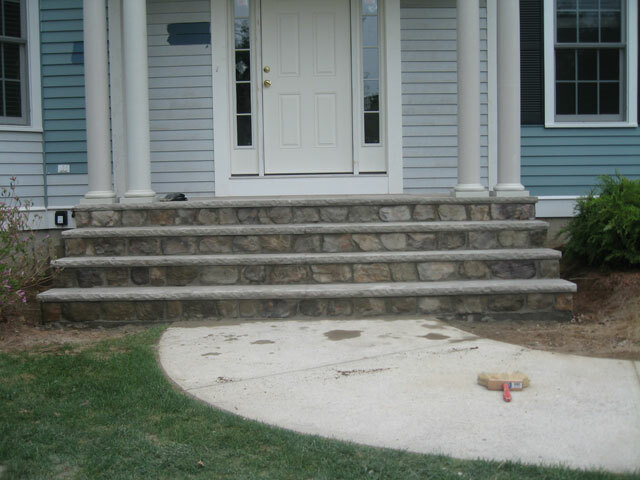 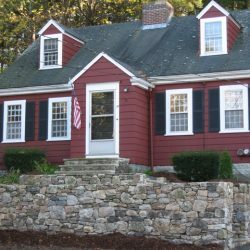 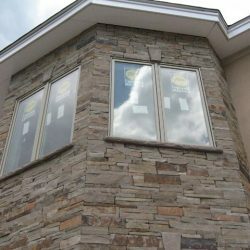 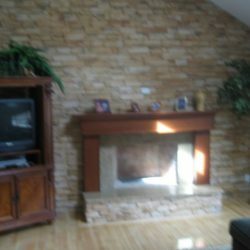 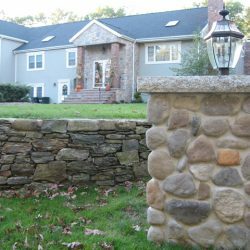 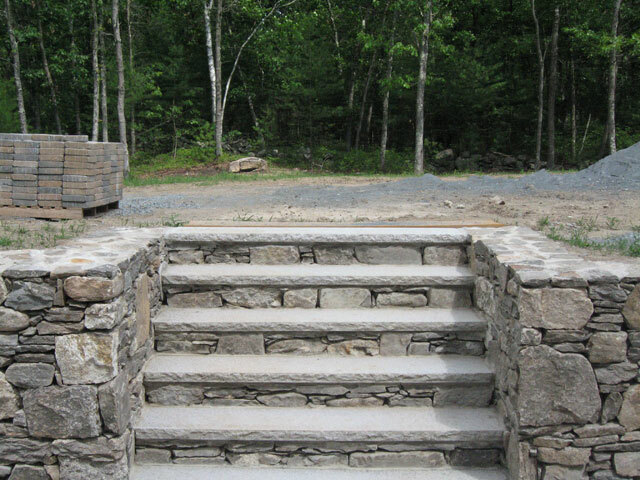 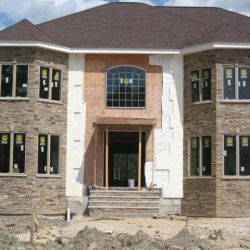 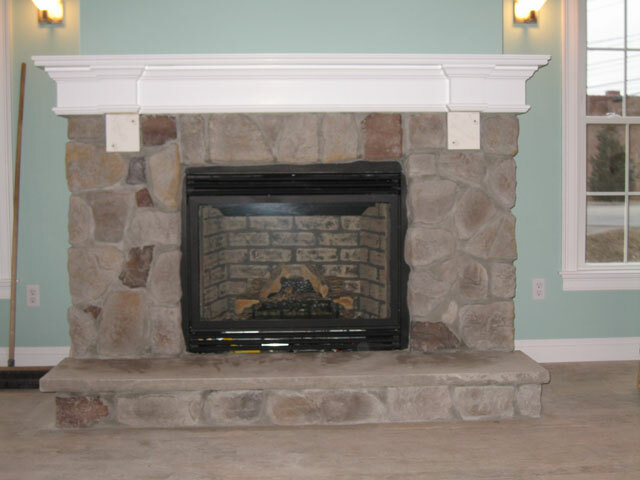 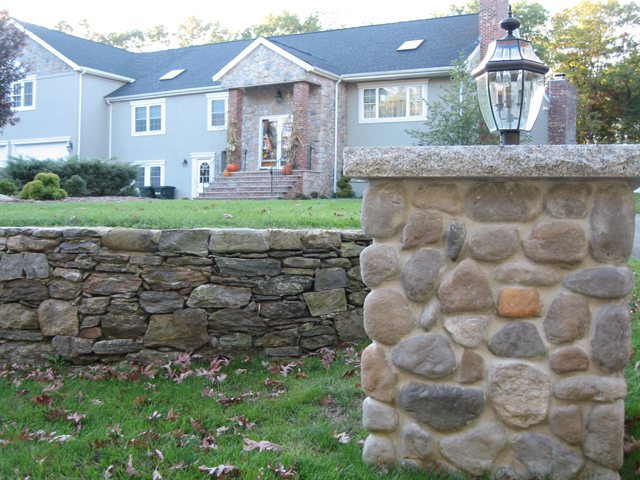 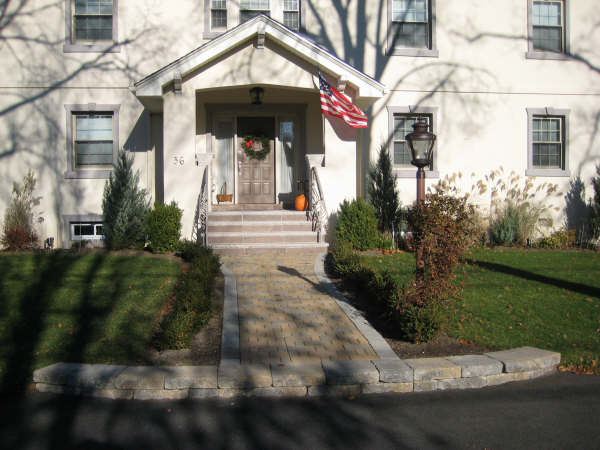 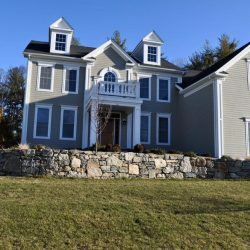 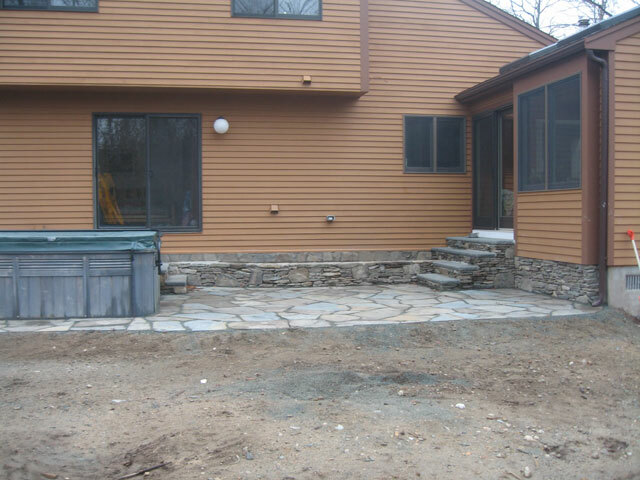 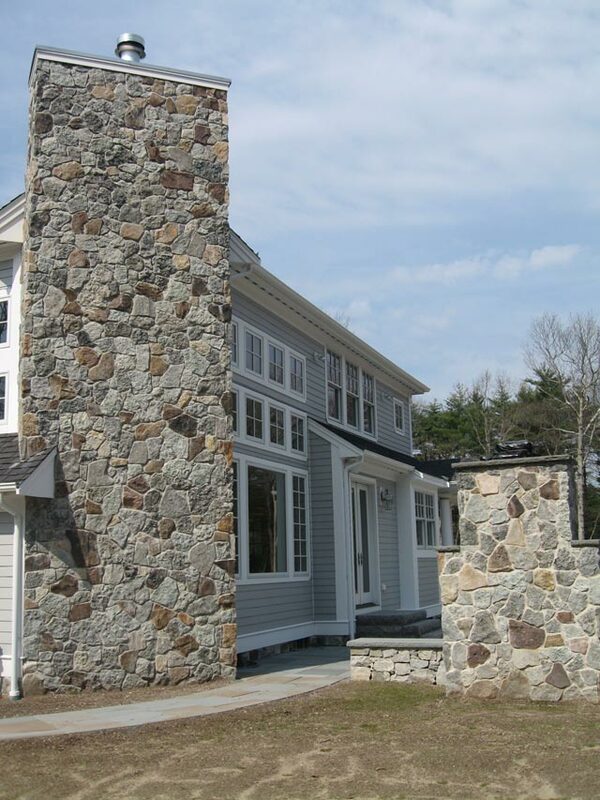 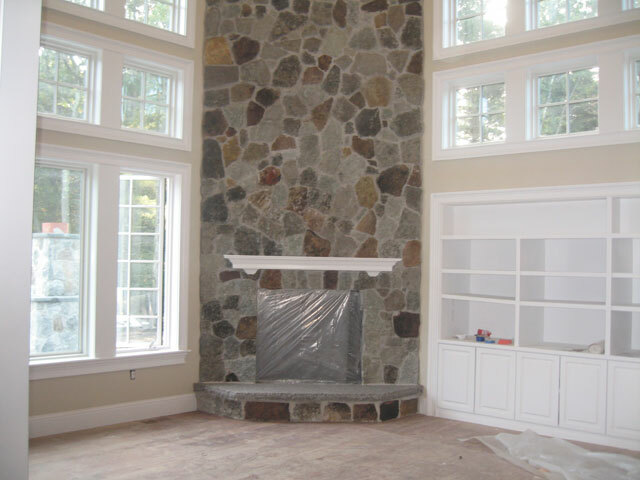 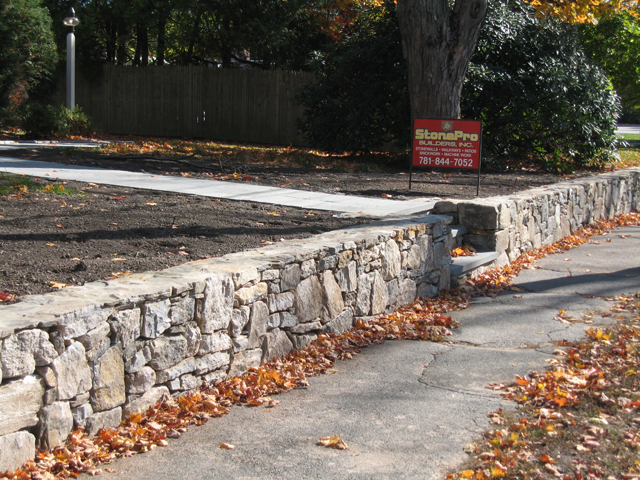 At StonePro Builders, you’ll get quality masonry work completed in a timely manner and at competitive prices. 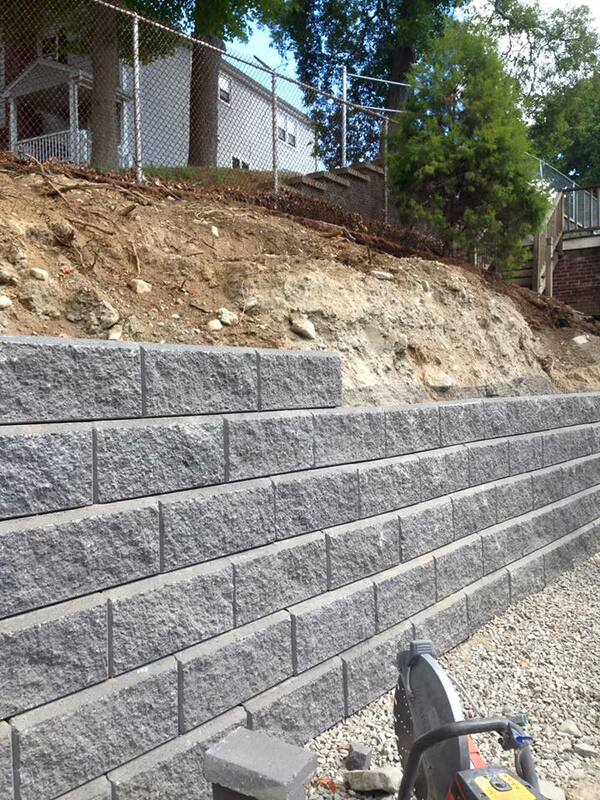 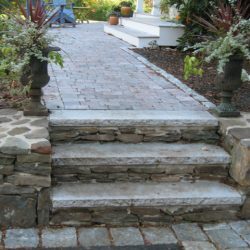 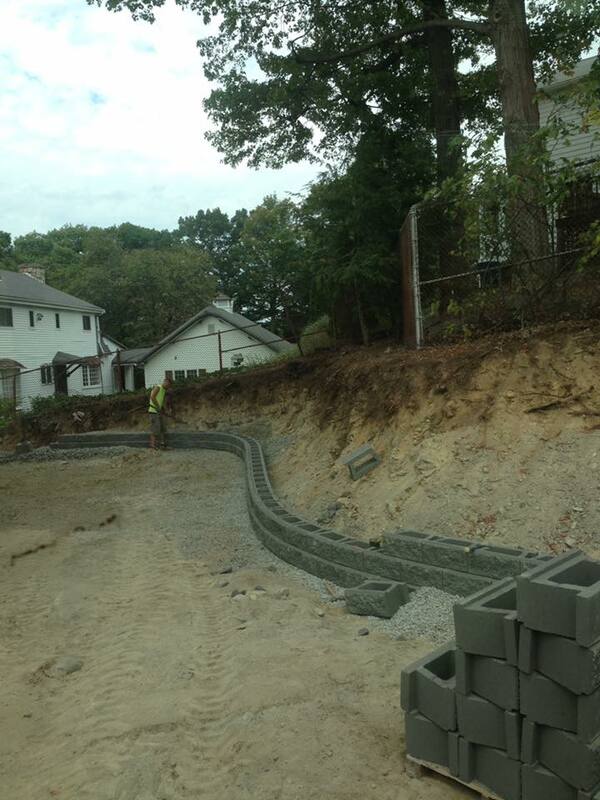 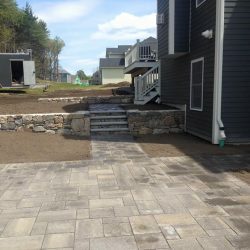 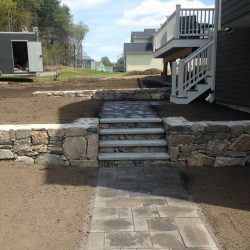 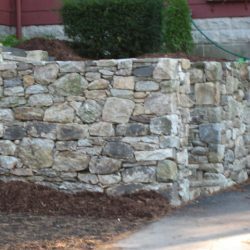 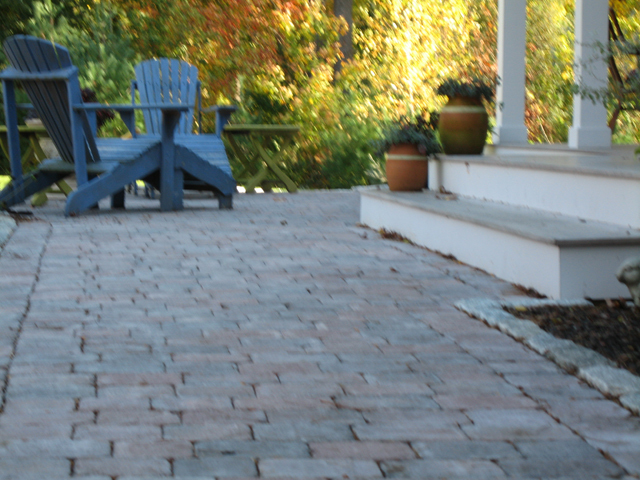 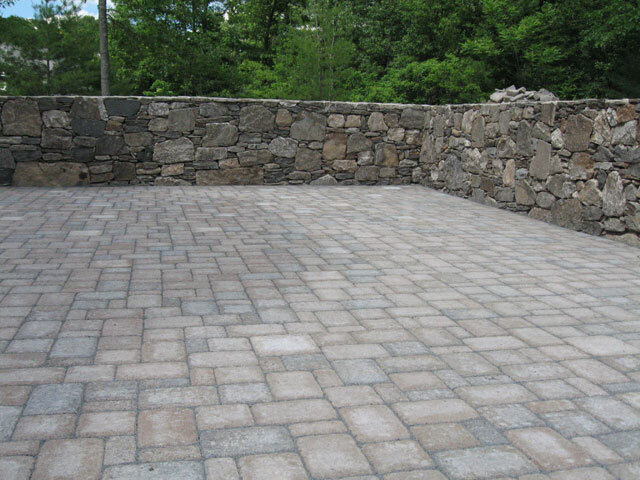 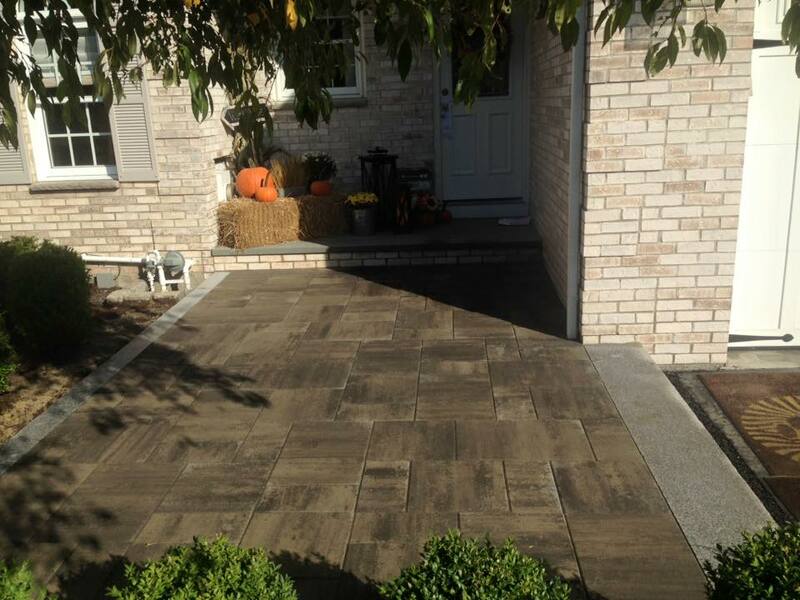 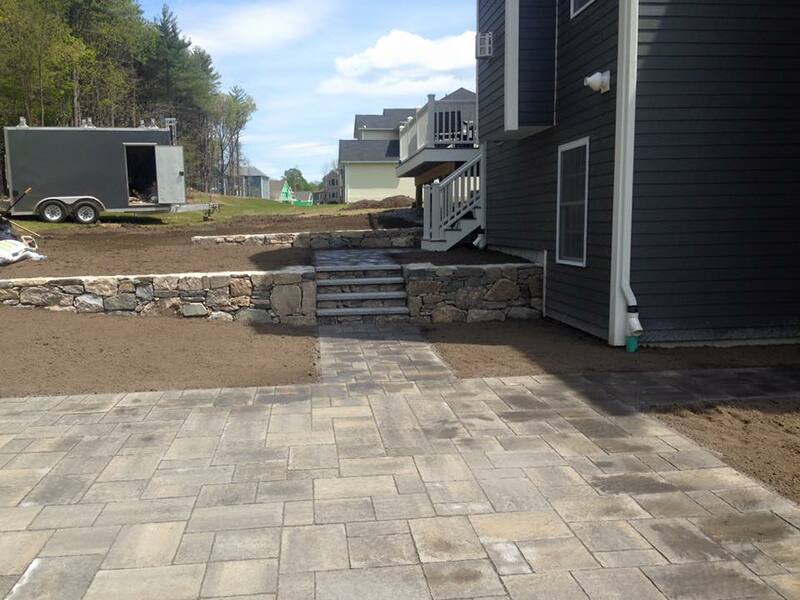 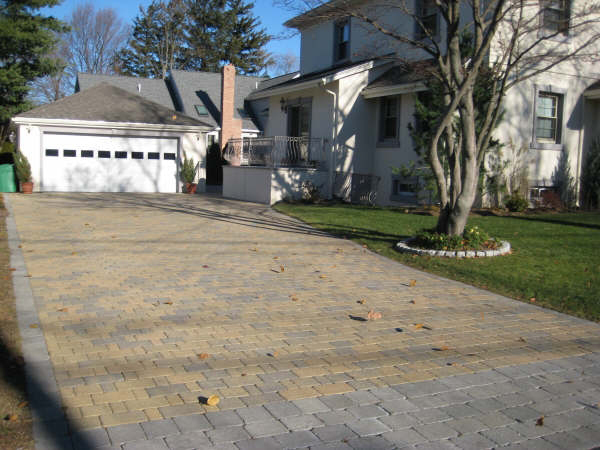 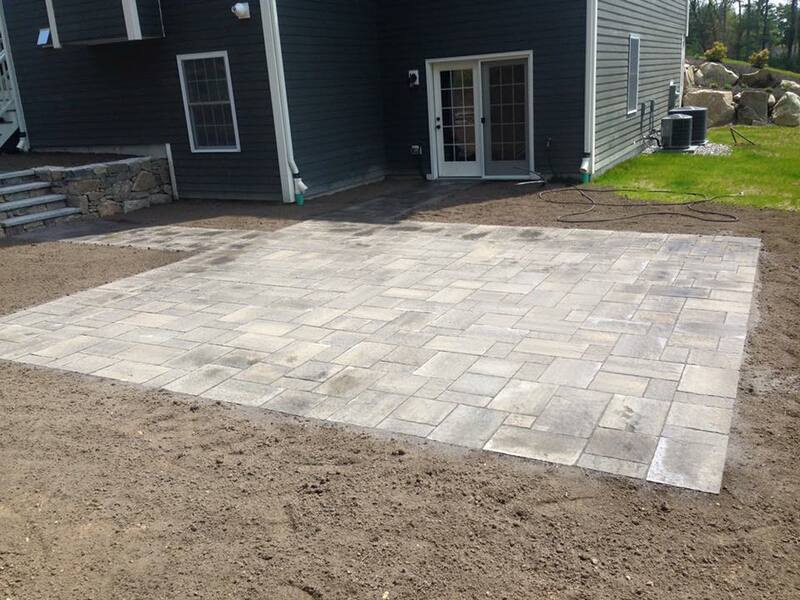 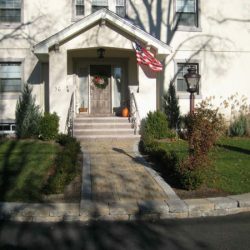 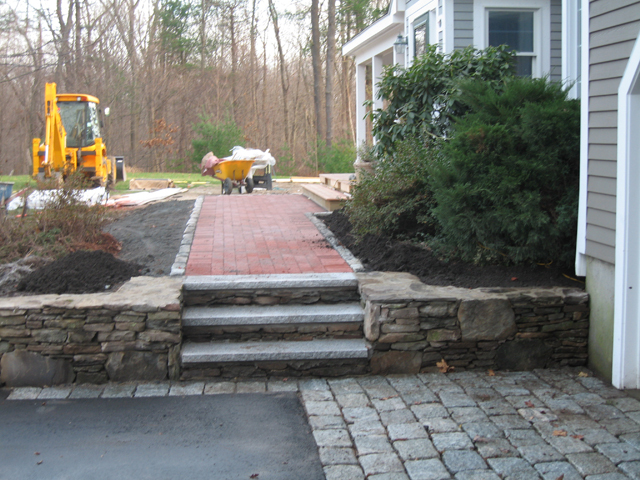 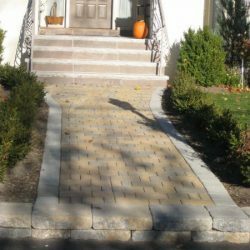 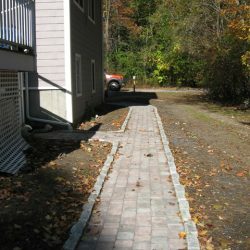 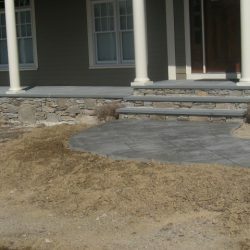 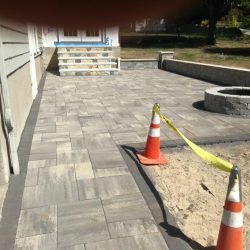 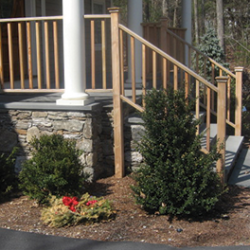 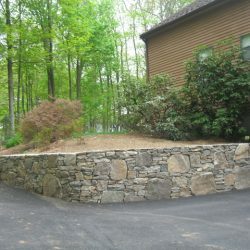 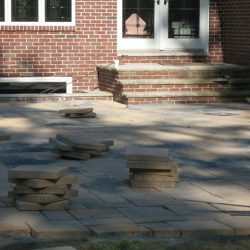 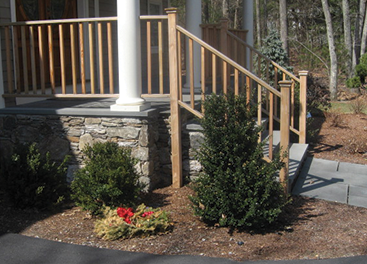 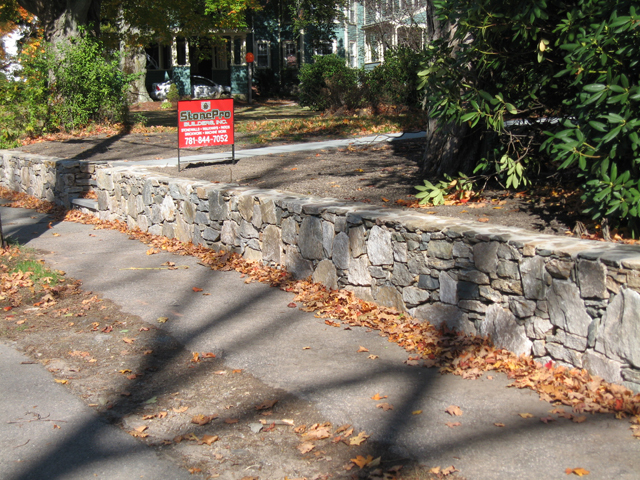 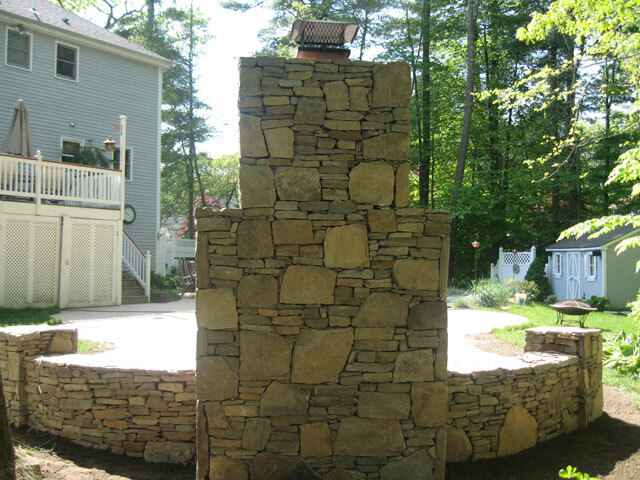 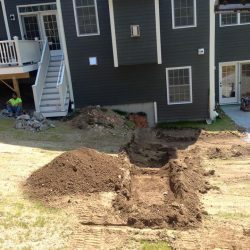 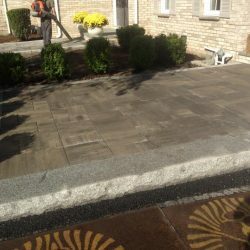 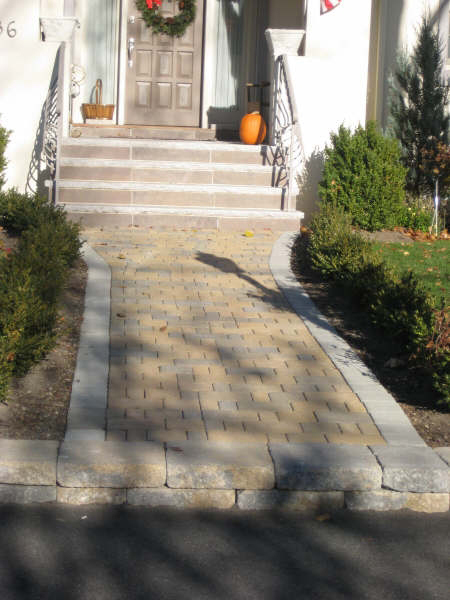 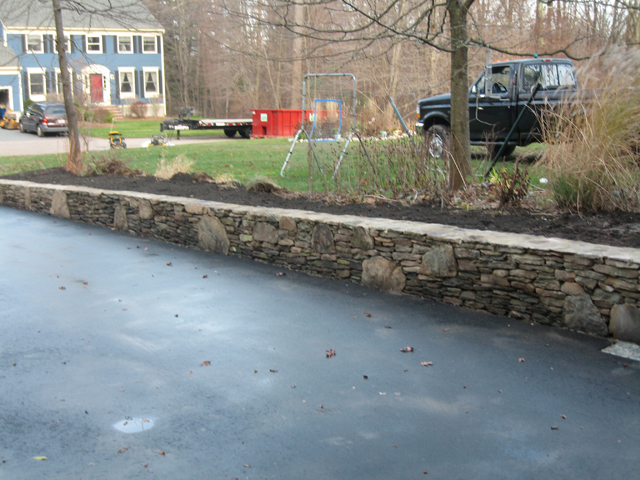 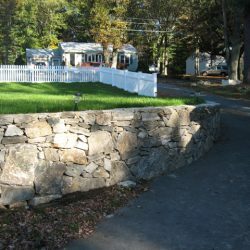 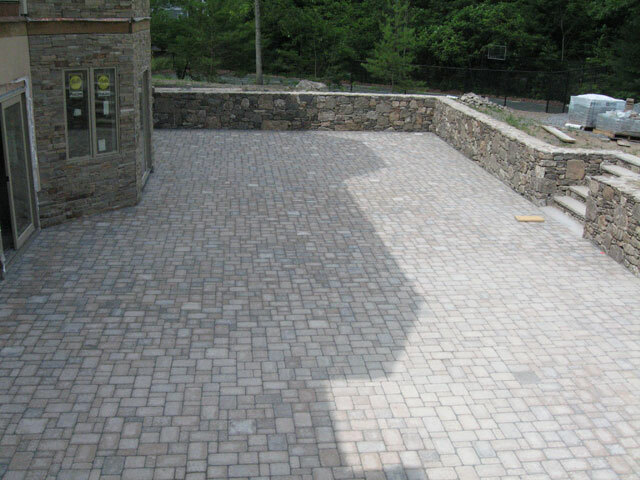 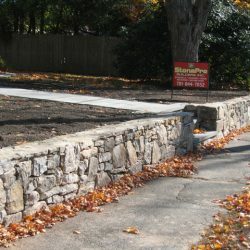 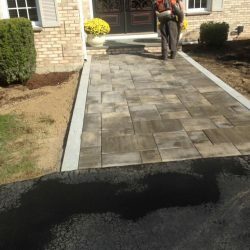 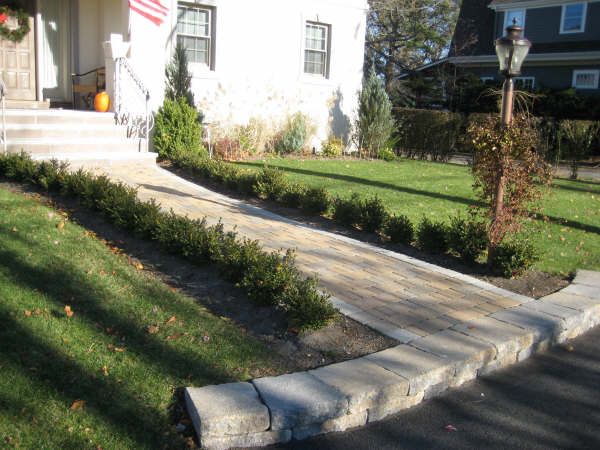 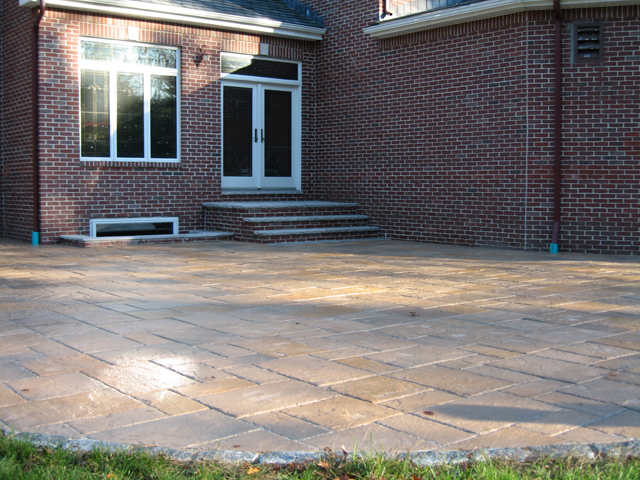 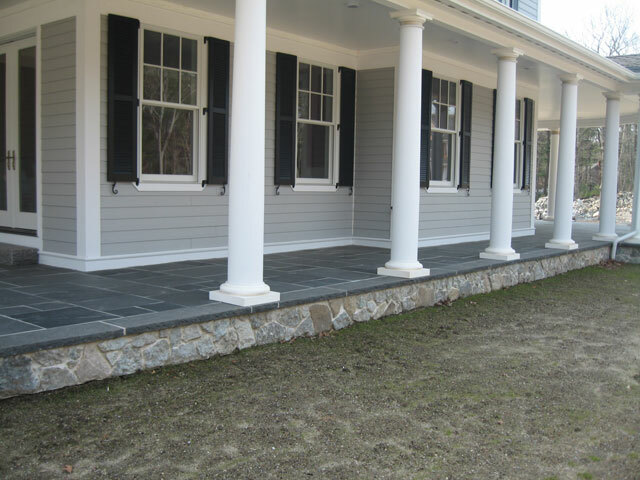 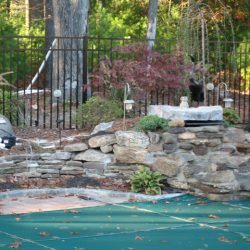 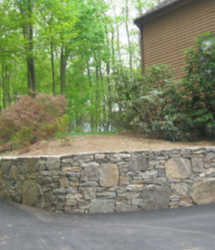 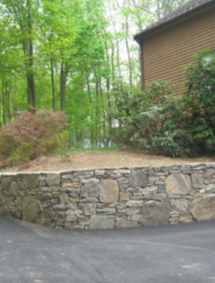 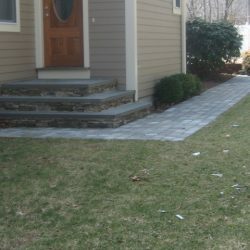 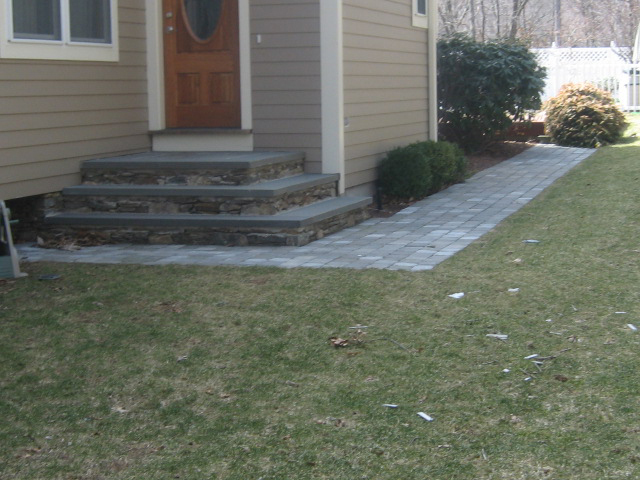 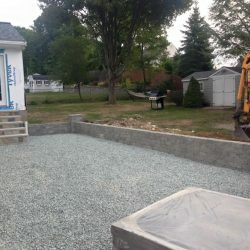 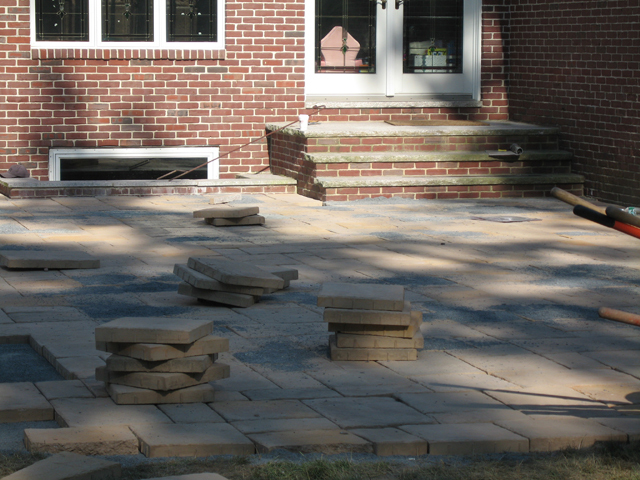 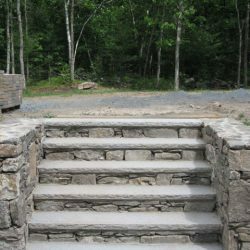 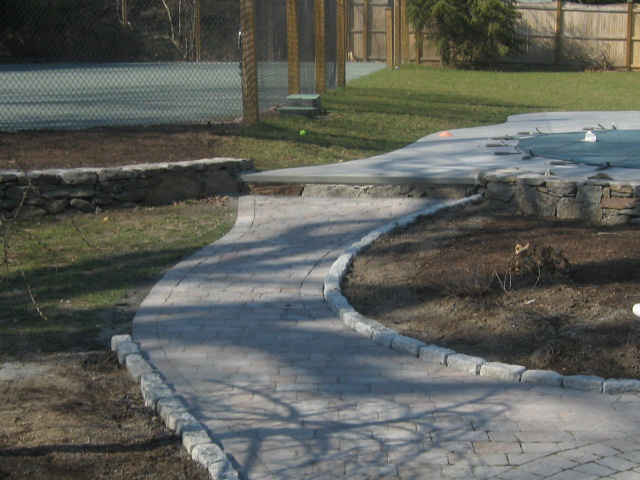 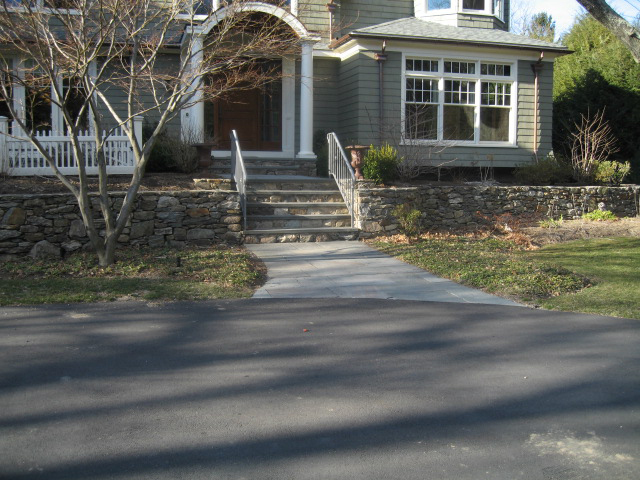 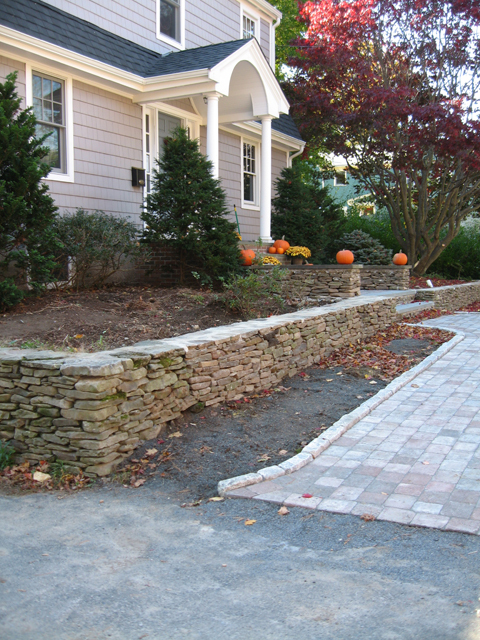 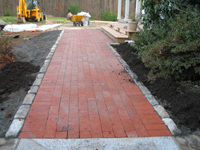 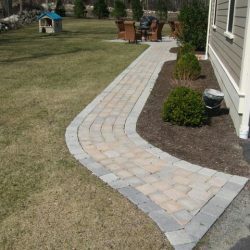 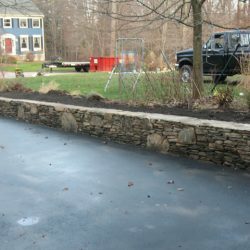 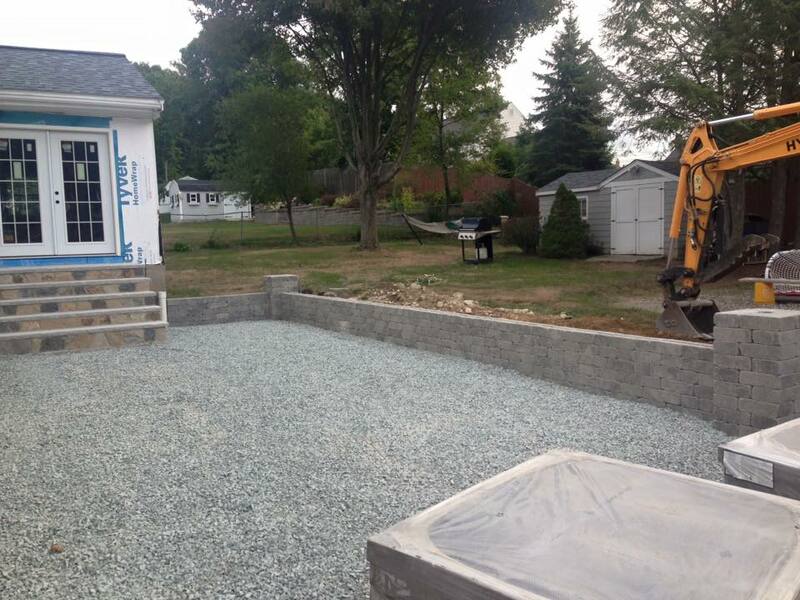 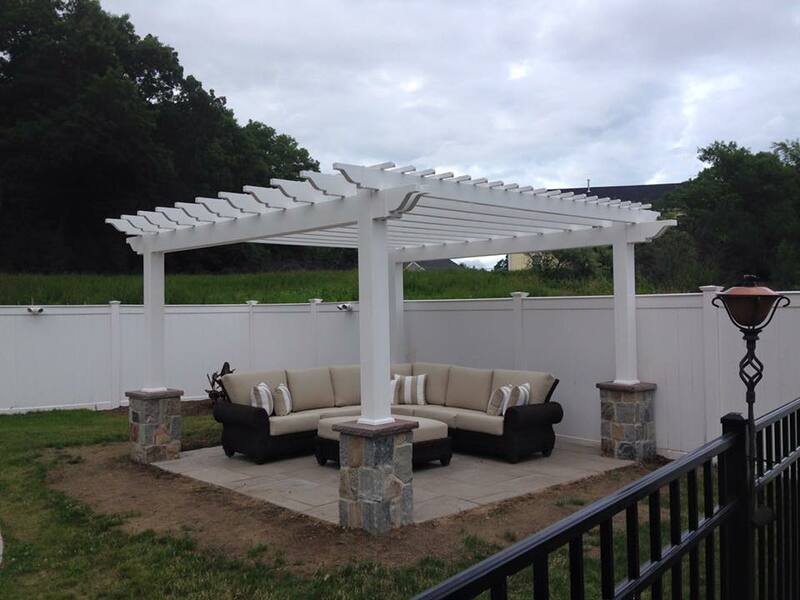 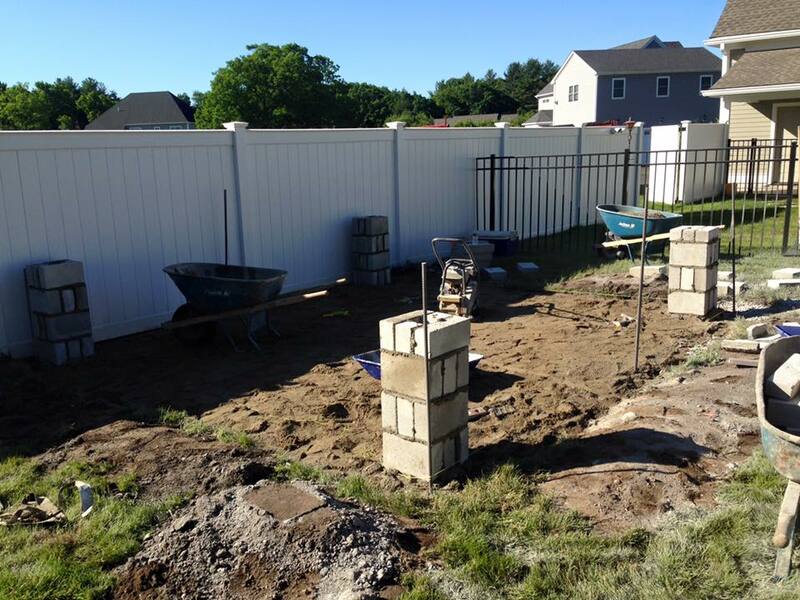 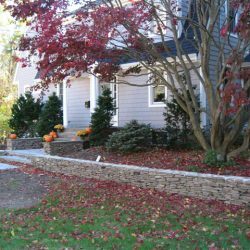 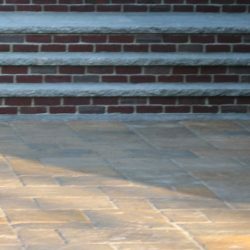 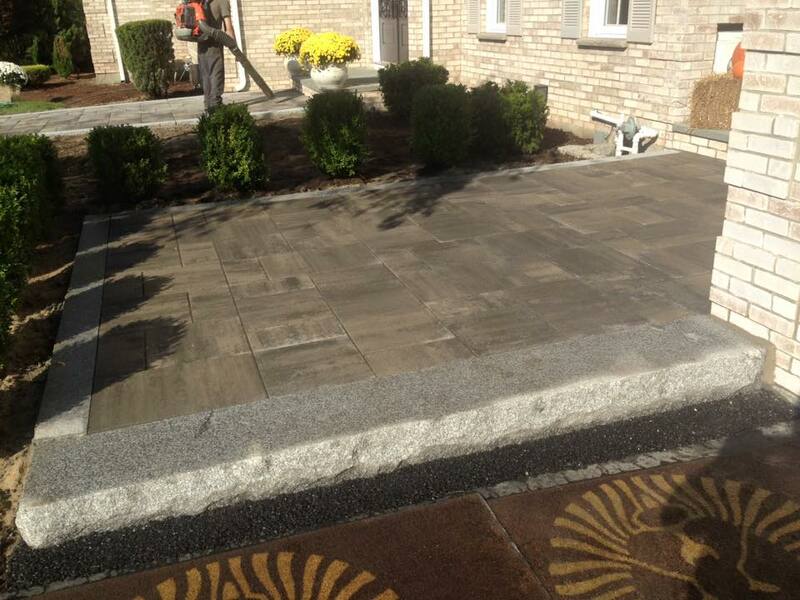 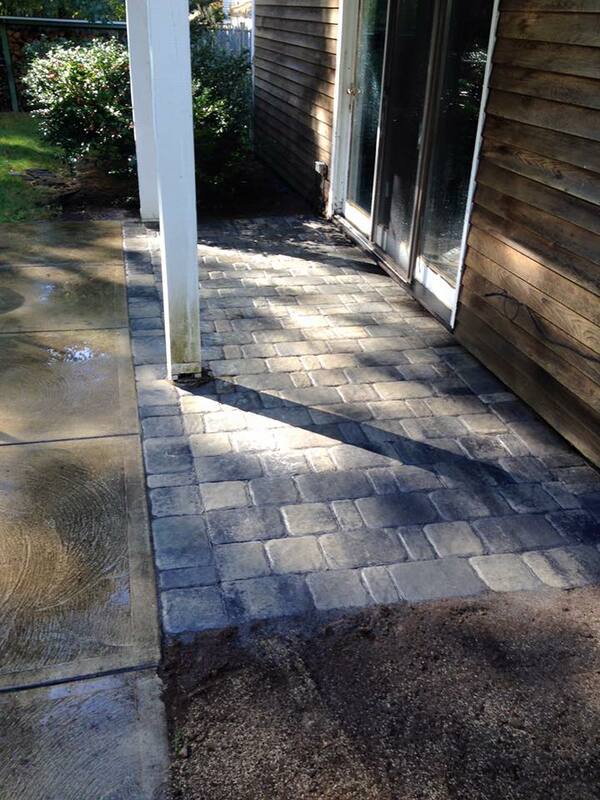 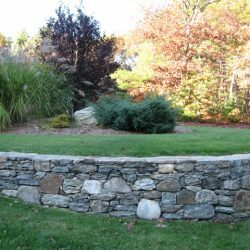 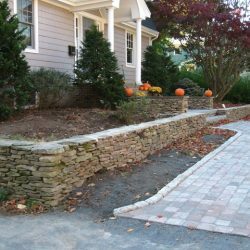 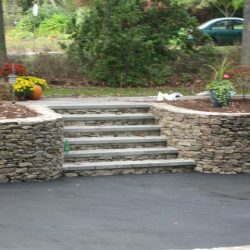 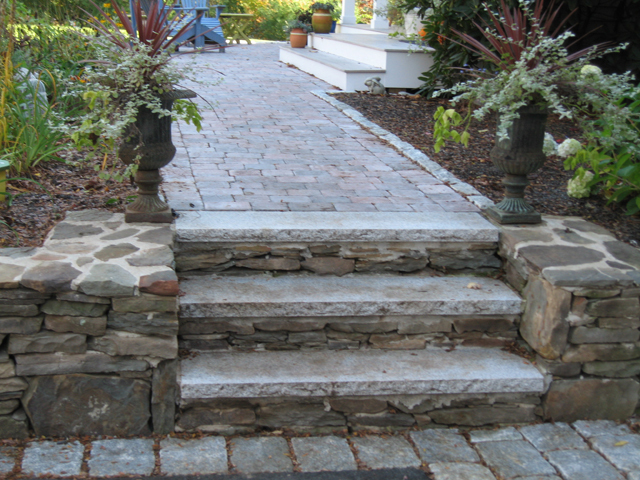 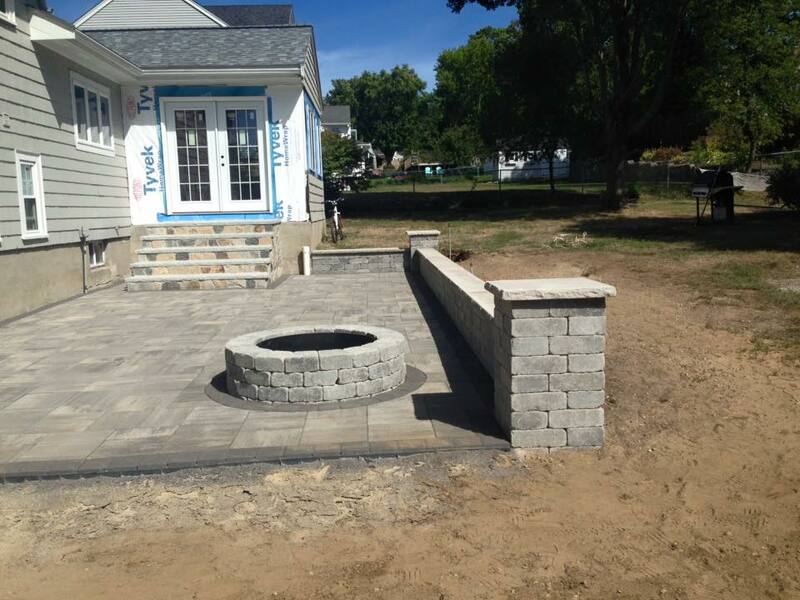 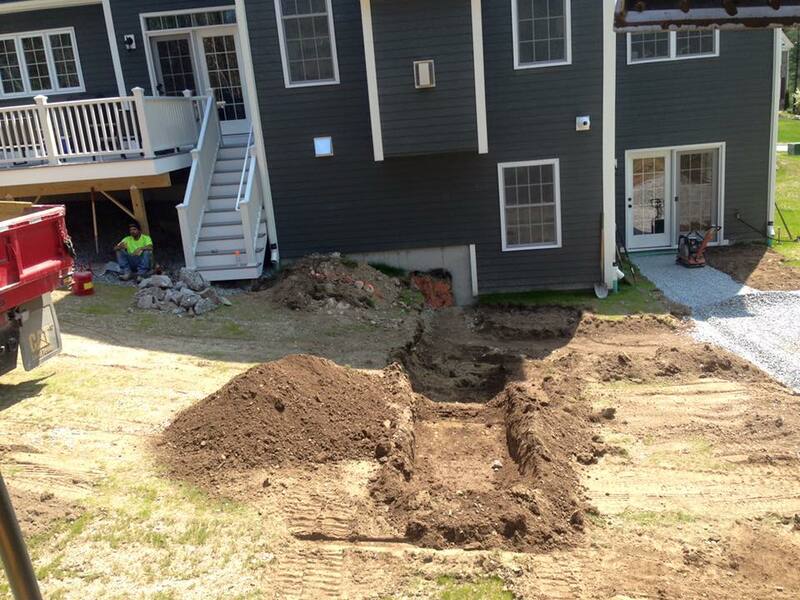 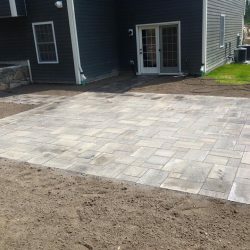 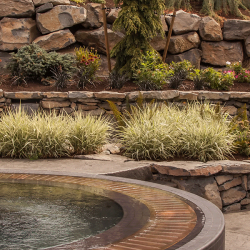 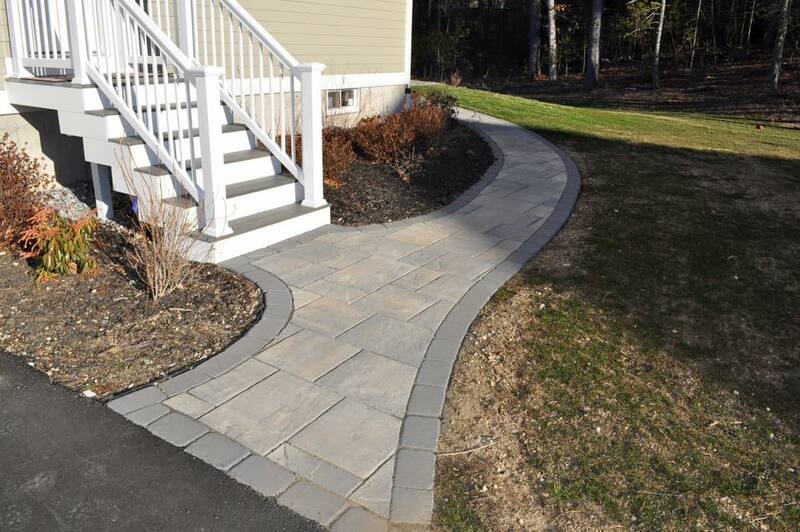 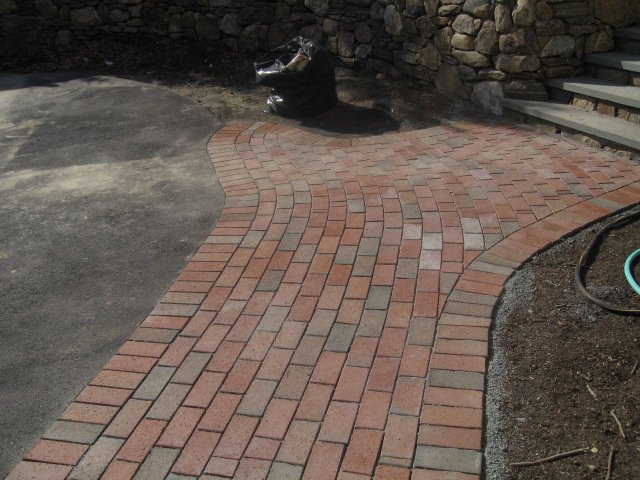 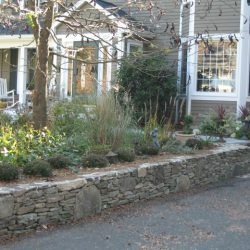 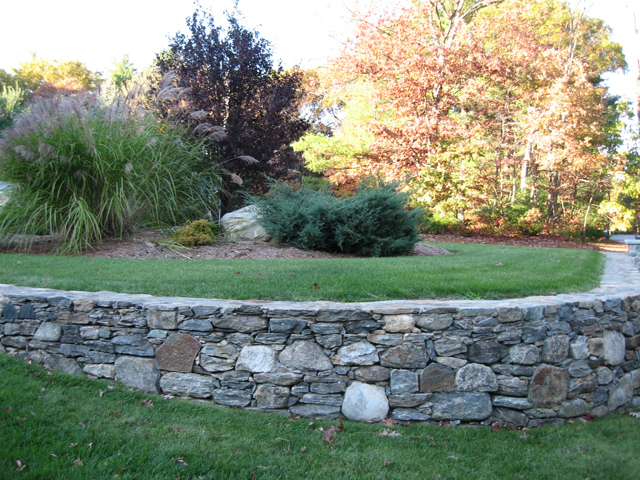 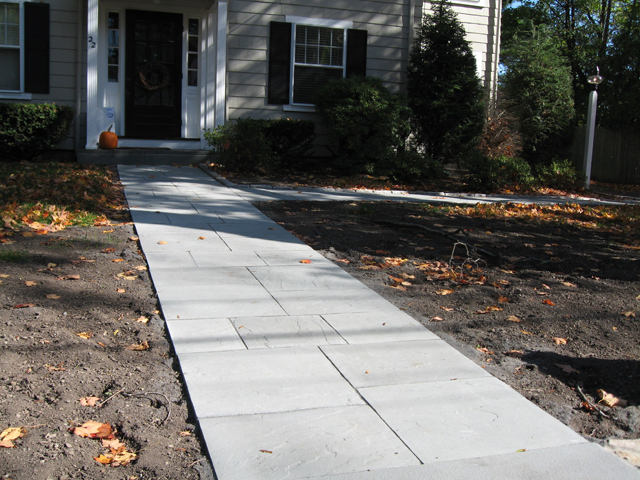 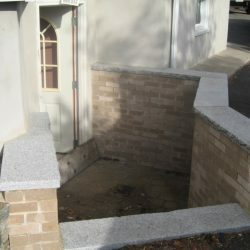 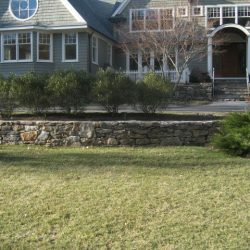 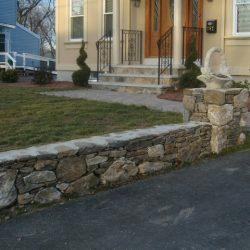 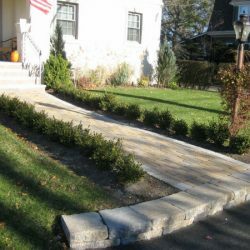 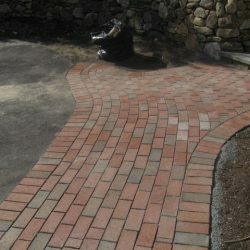 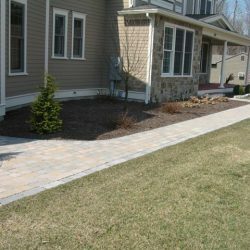 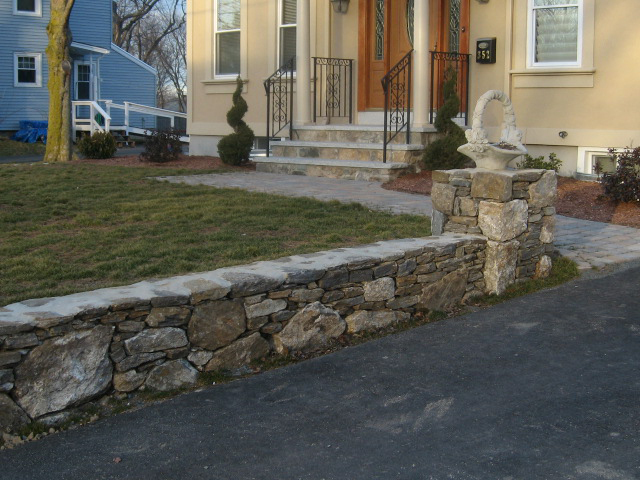 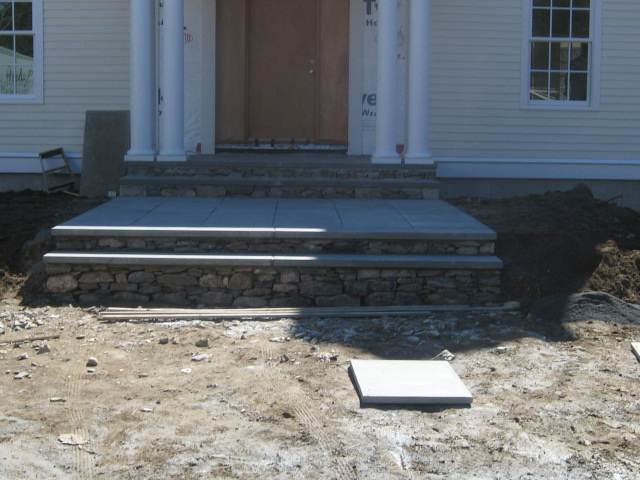 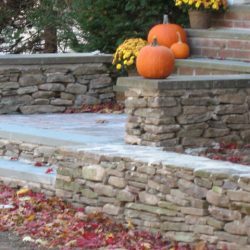 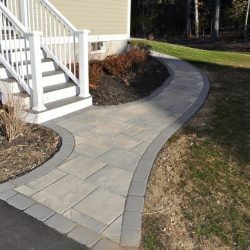 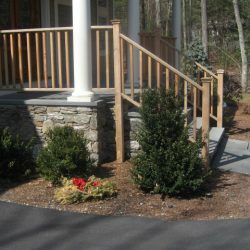 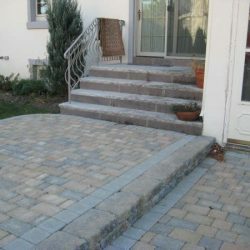 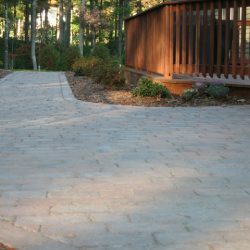 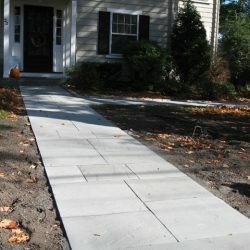 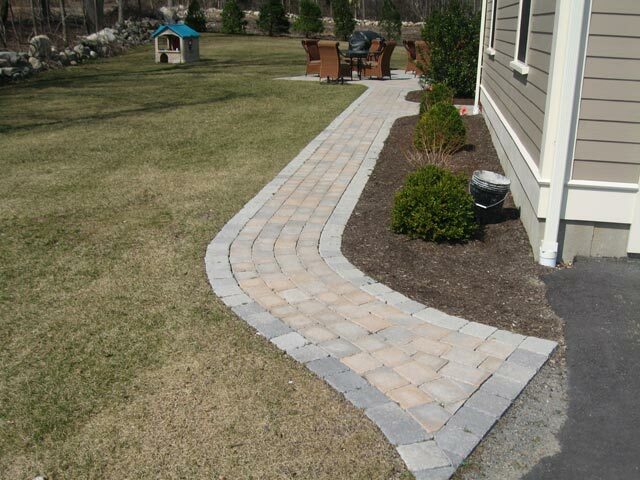 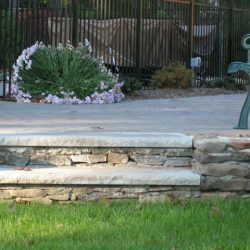 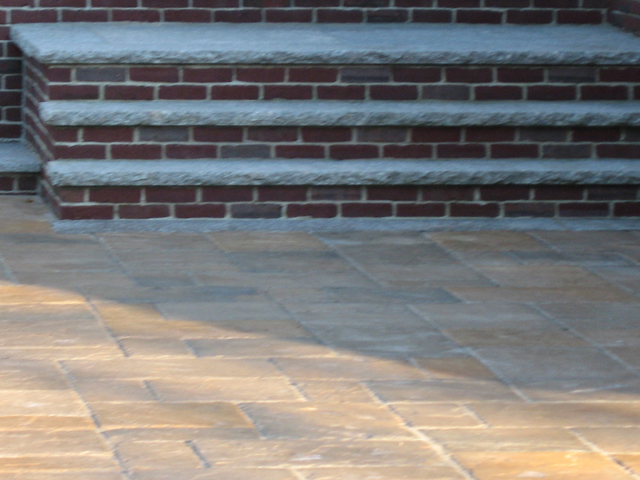 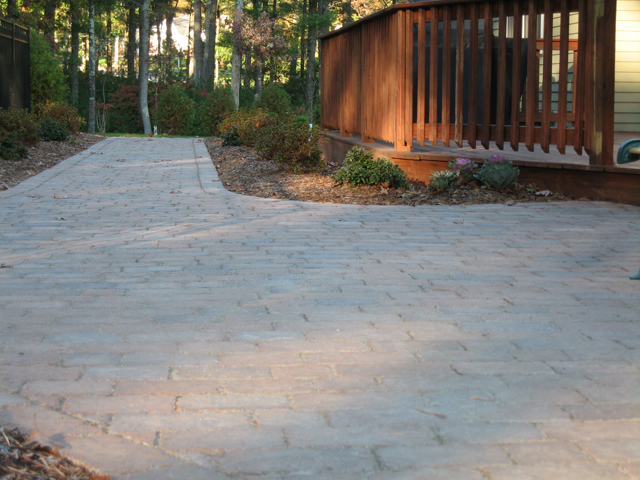 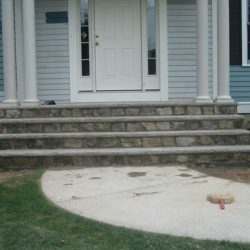 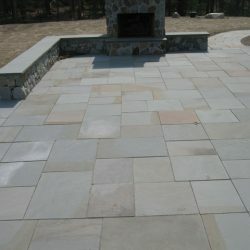 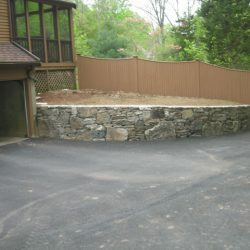 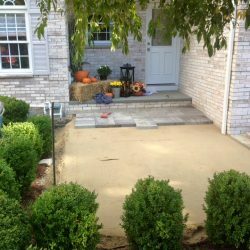 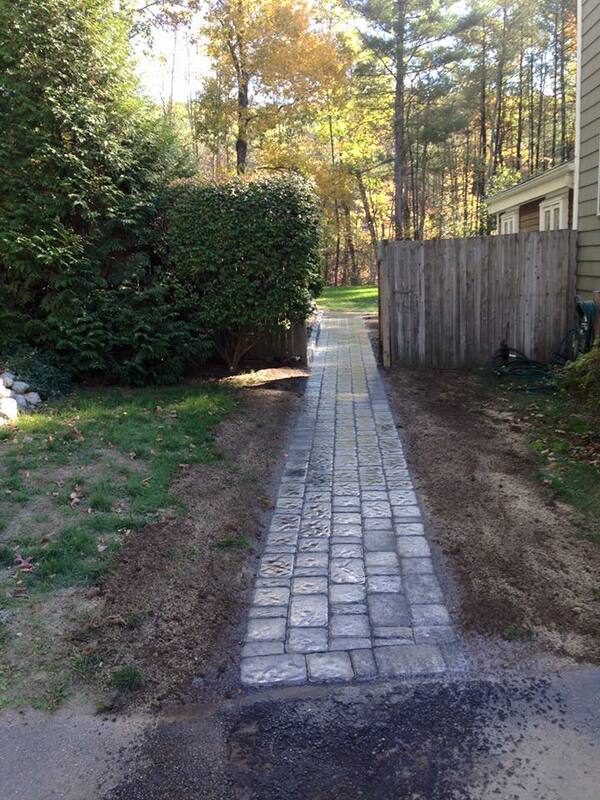 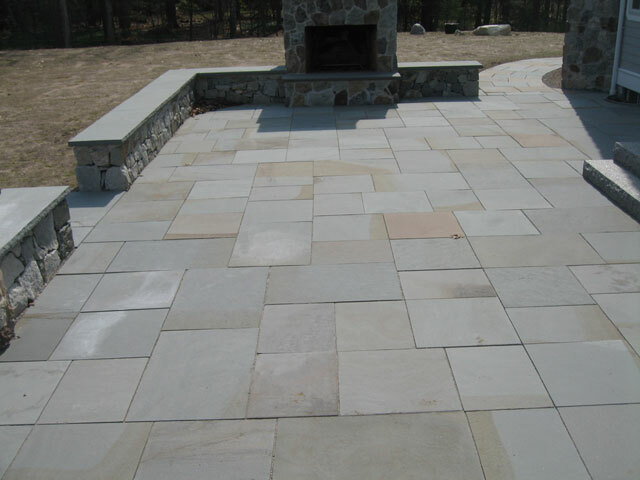 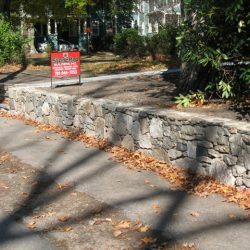 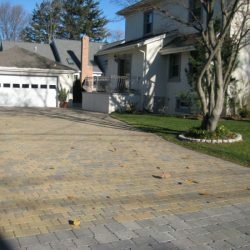 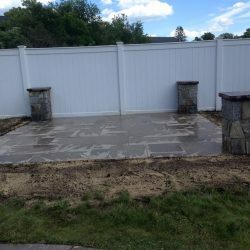 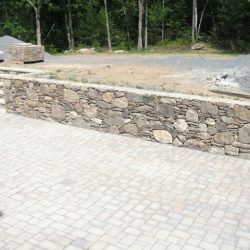 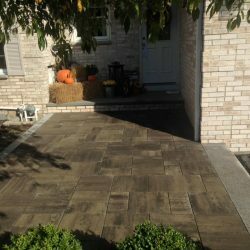 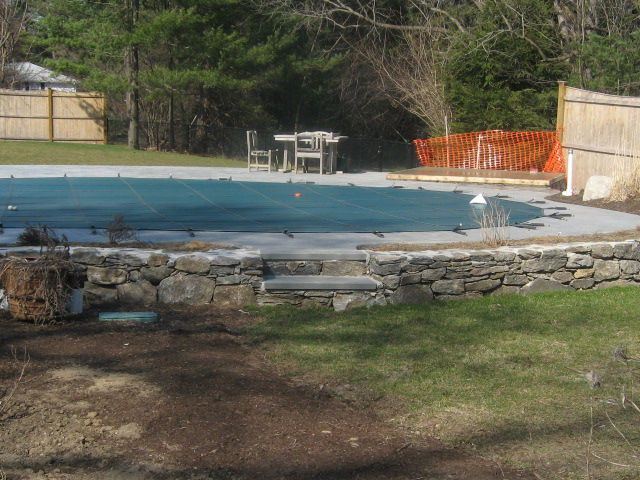 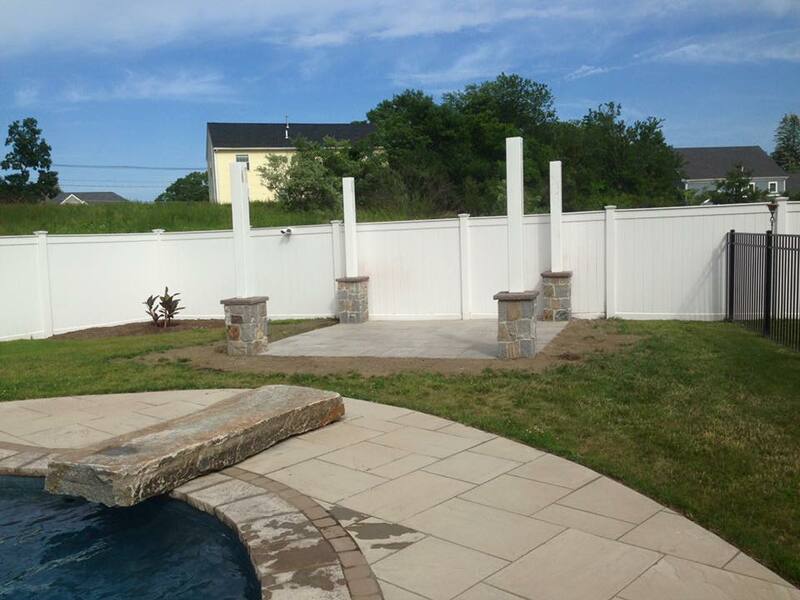 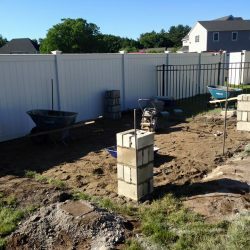 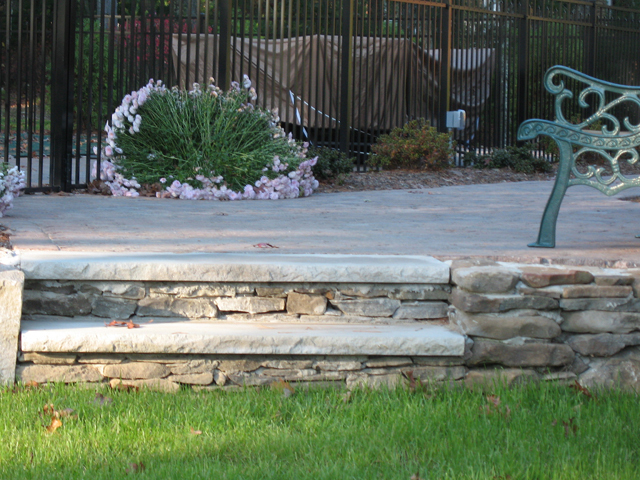 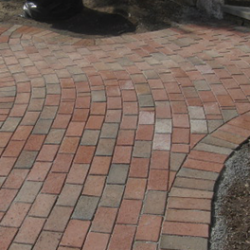 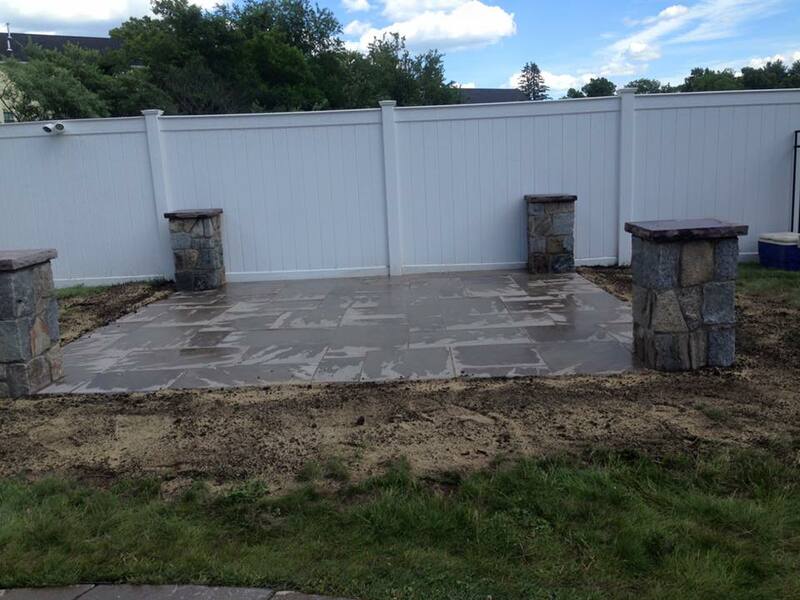 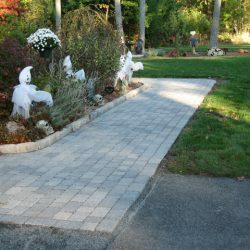 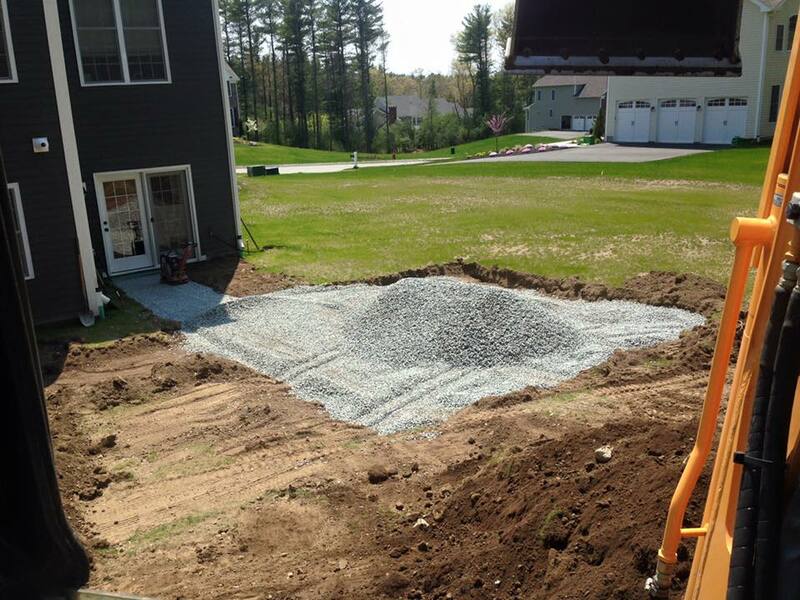 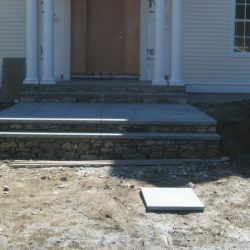 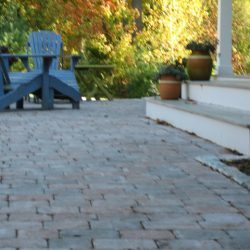 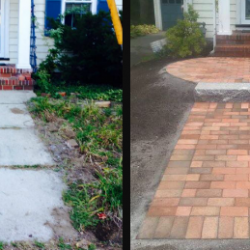 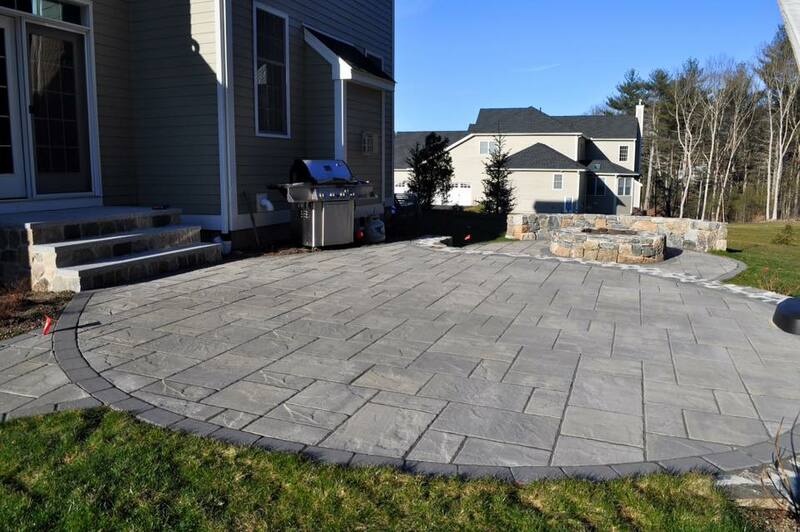 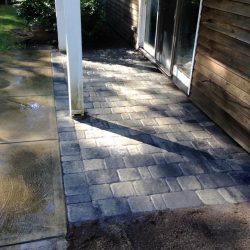 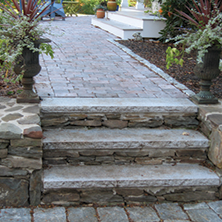 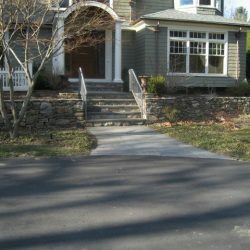 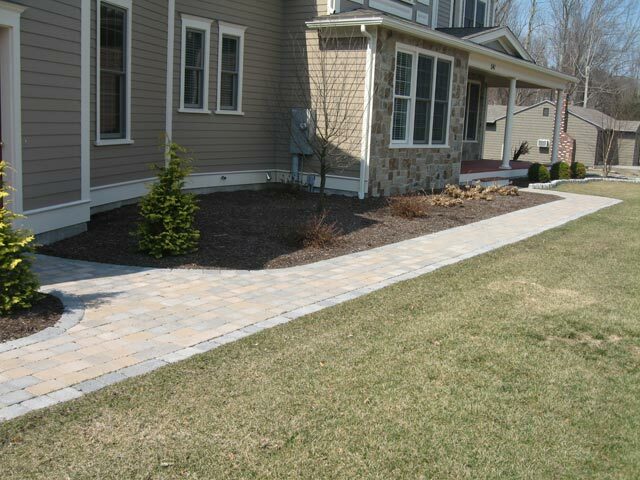 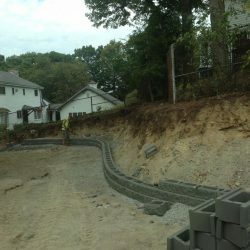 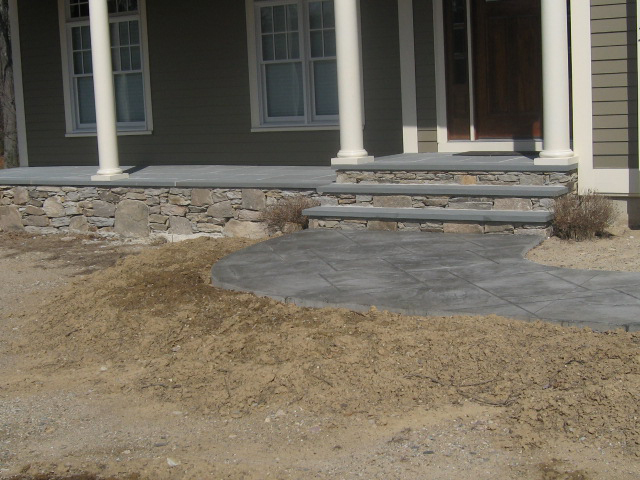 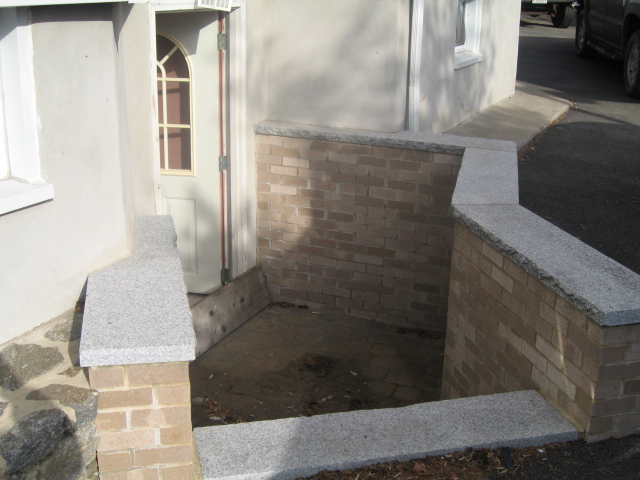 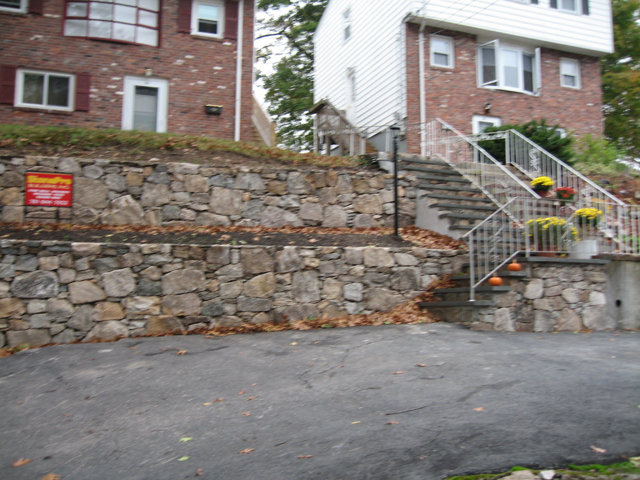 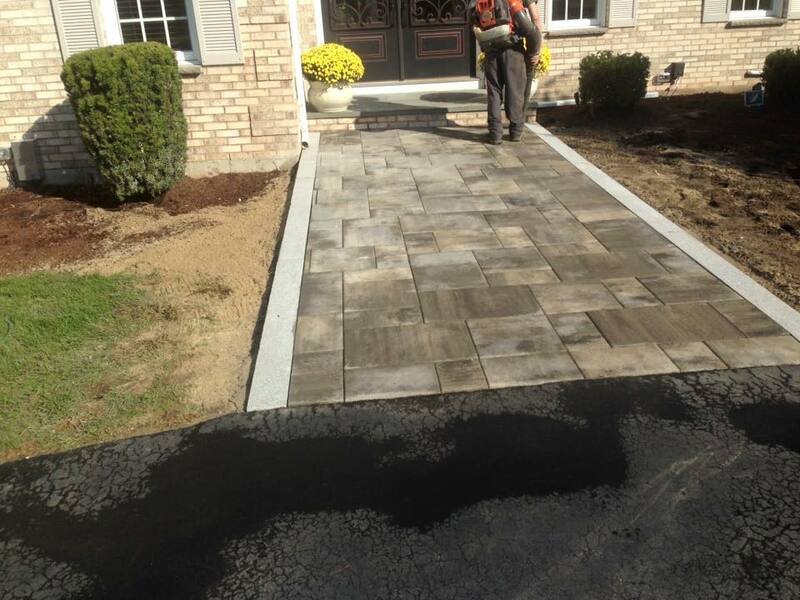 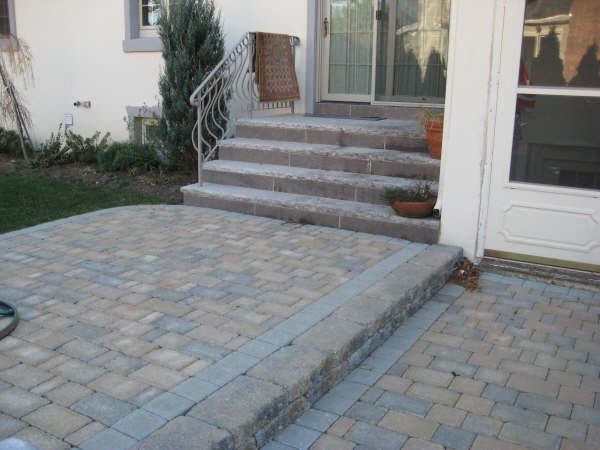 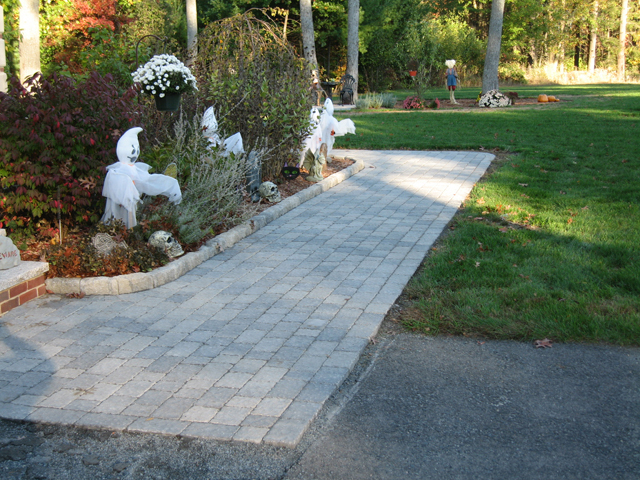 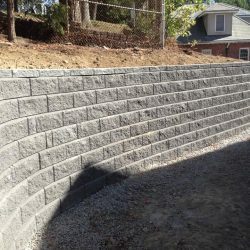 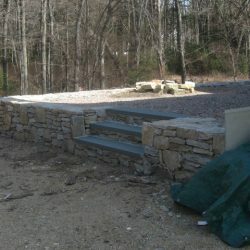 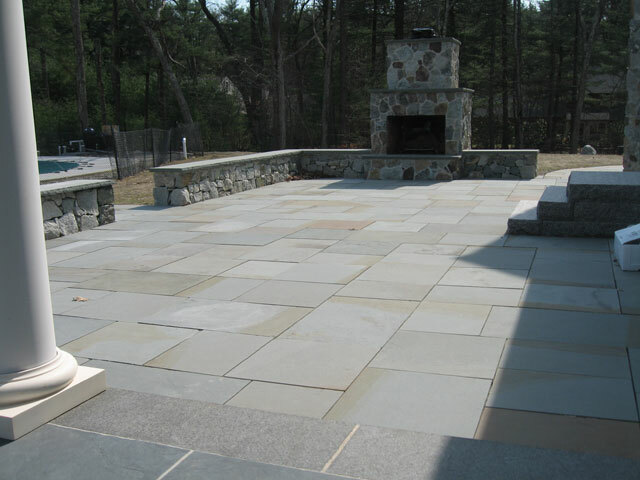 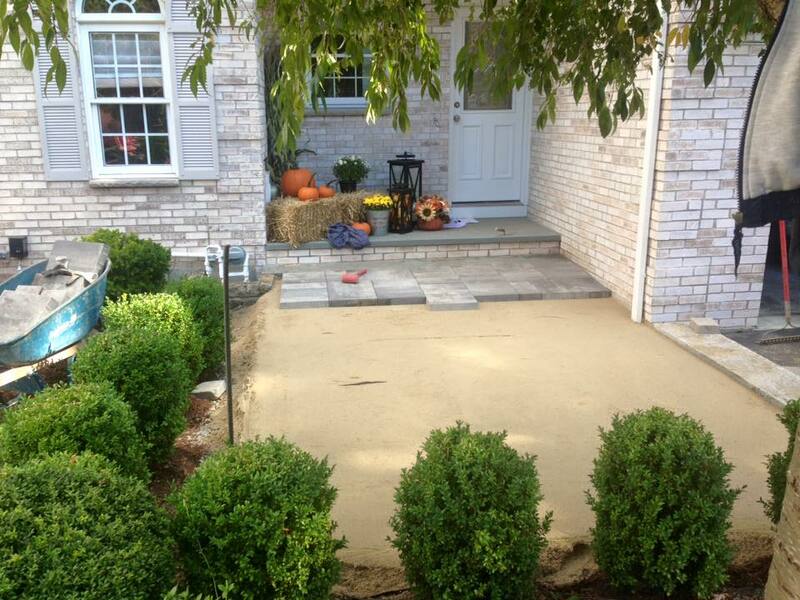 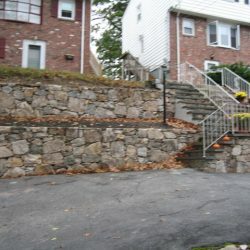 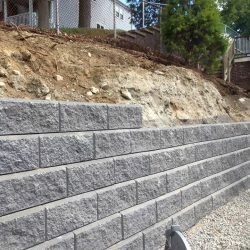 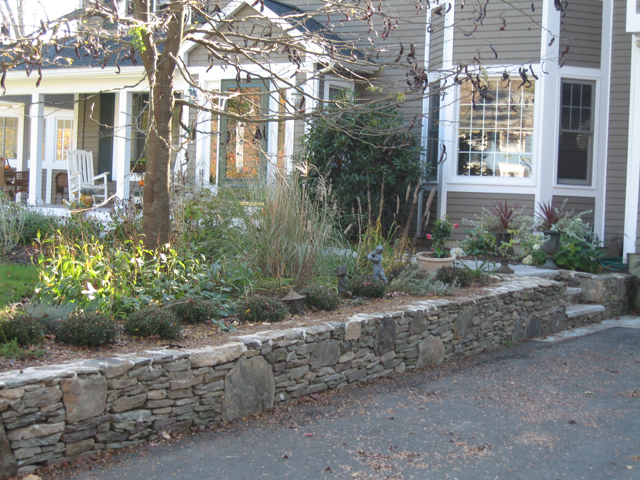 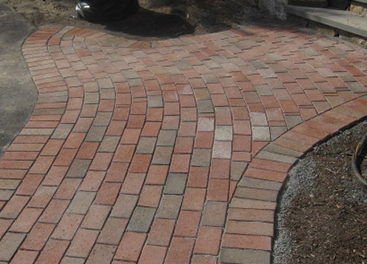 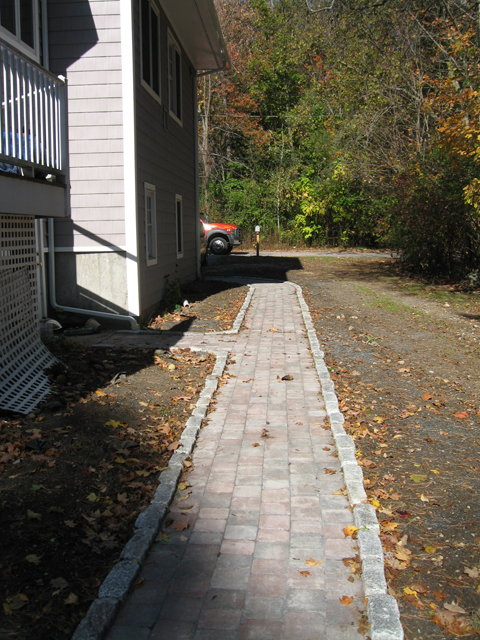 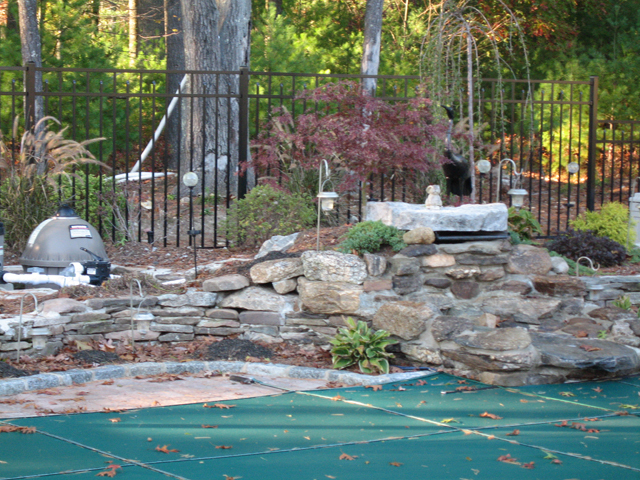 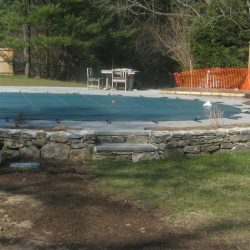 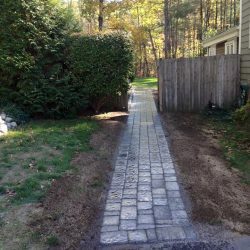 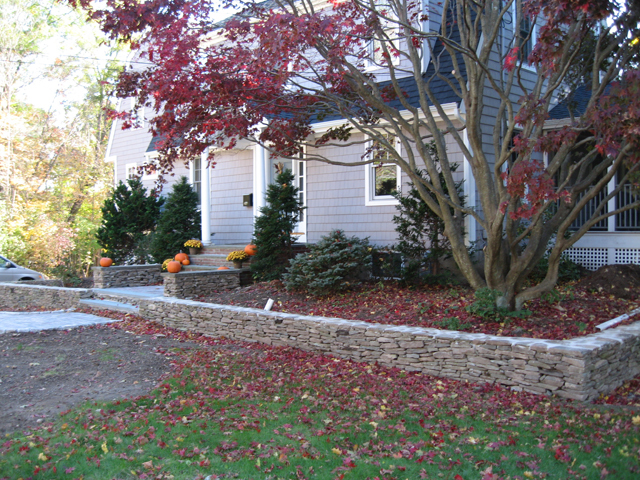 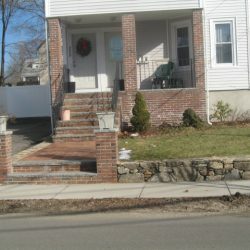 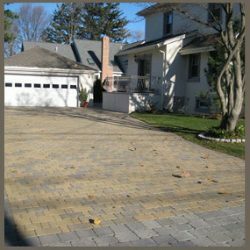 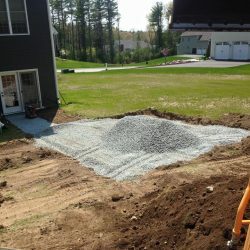 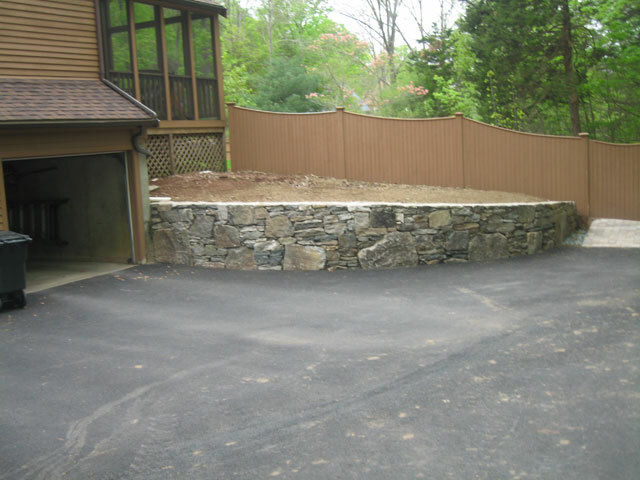 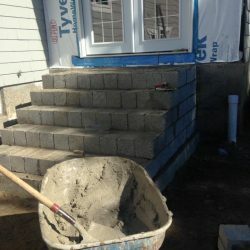 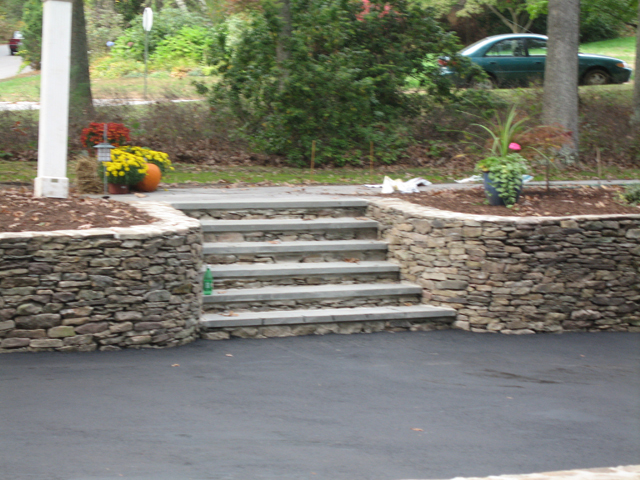 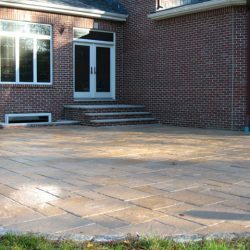 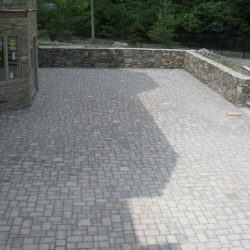 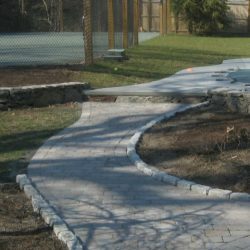 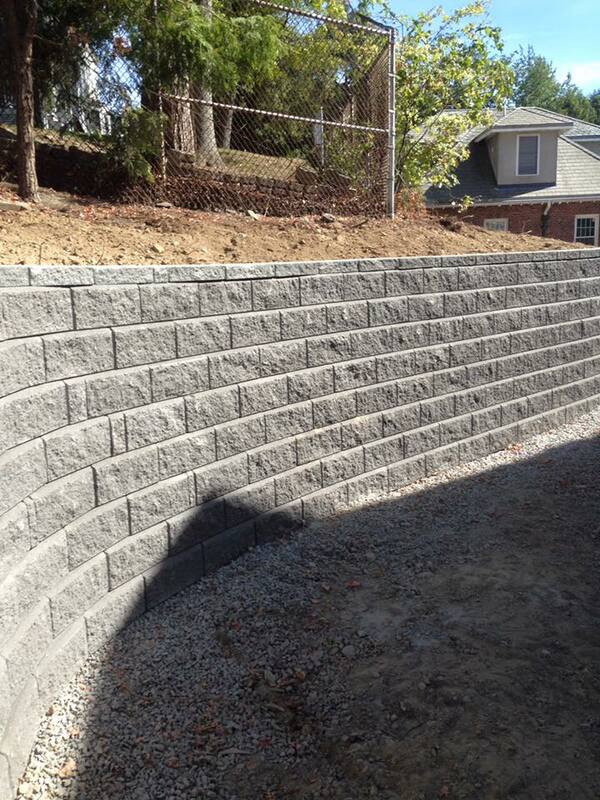 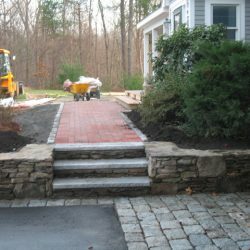 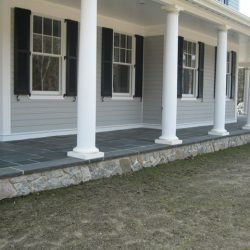 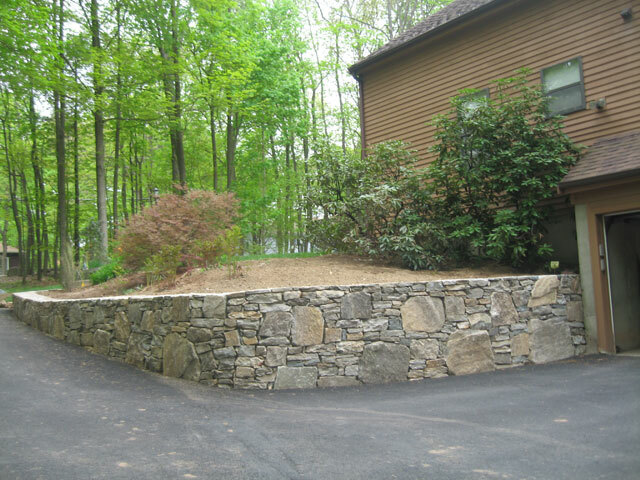 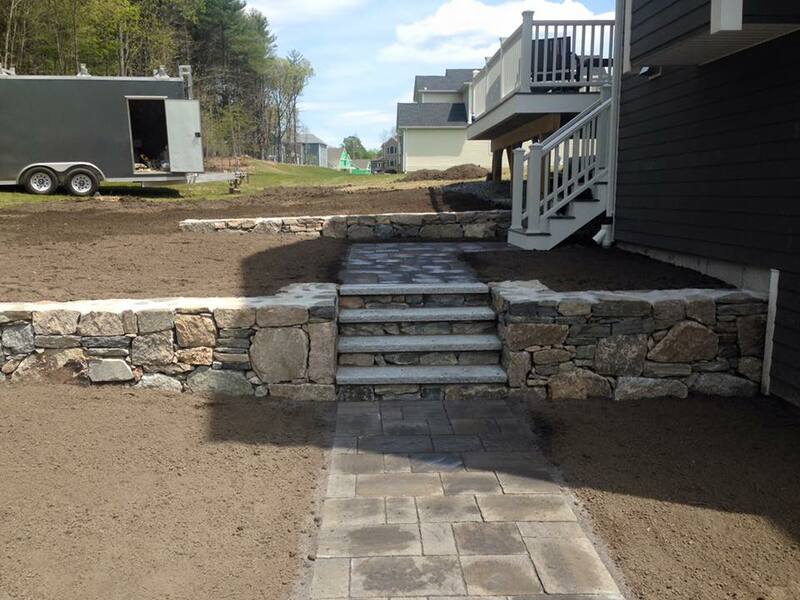 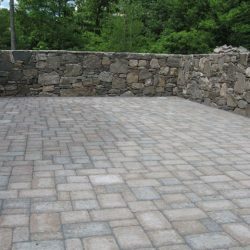 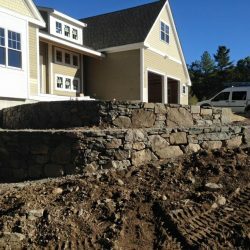 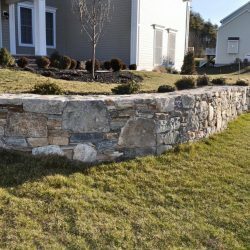 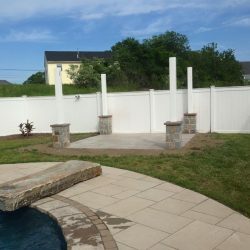 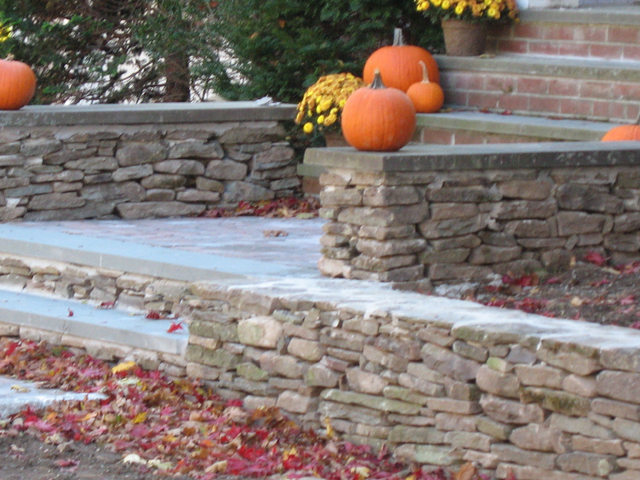 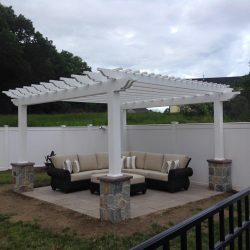 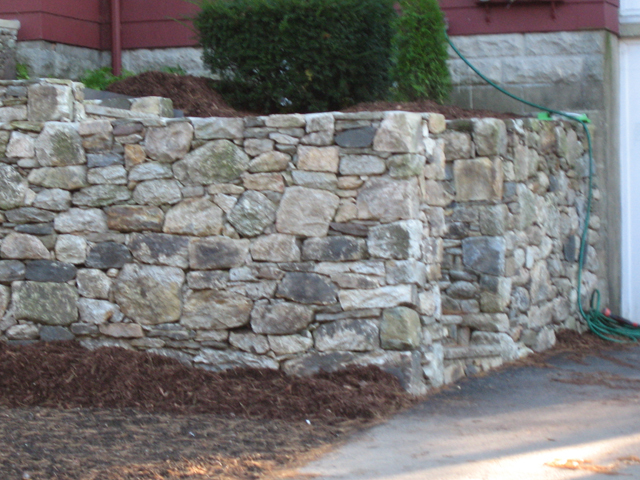 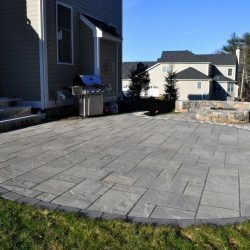 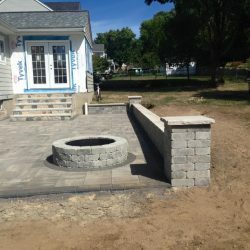 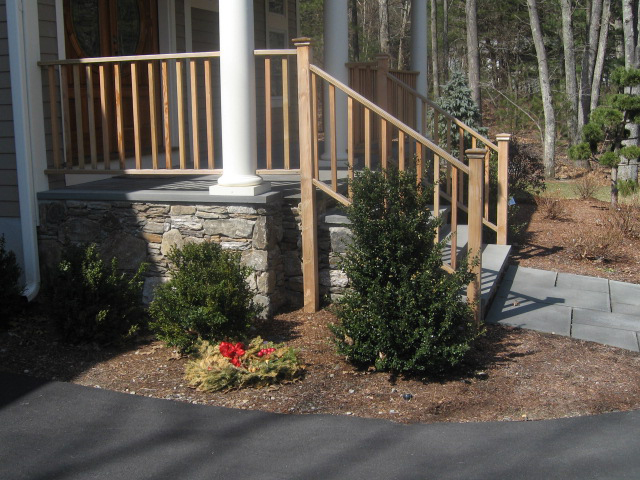 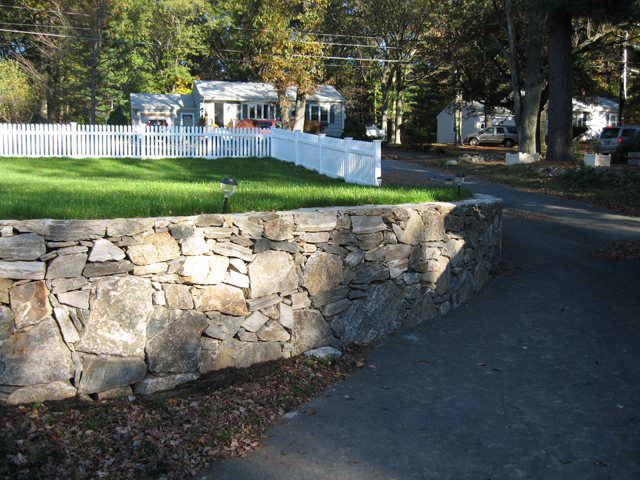 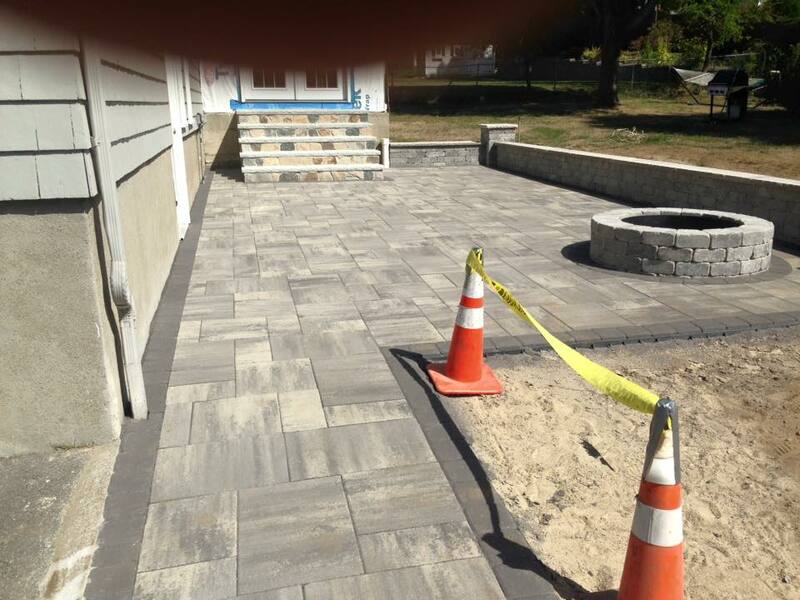 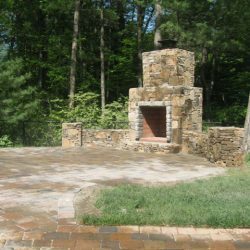 We do everything from retaining walls, pillars, and patios to walkways, driveways, and fireplaces. 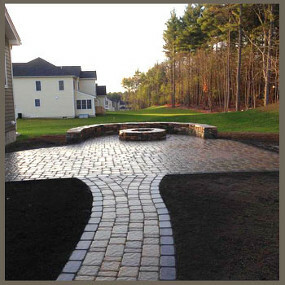 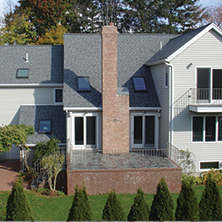 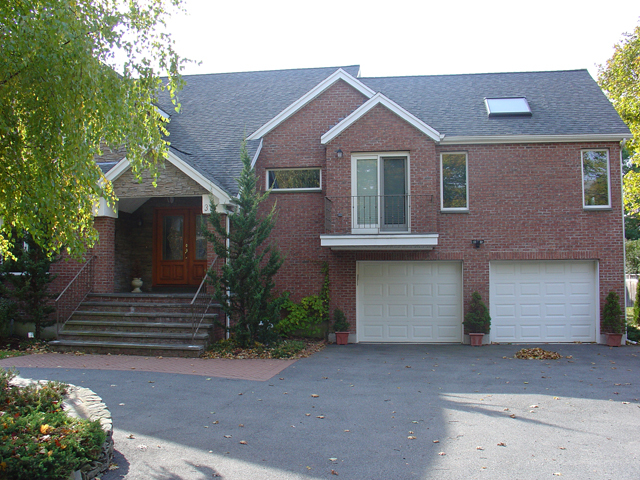 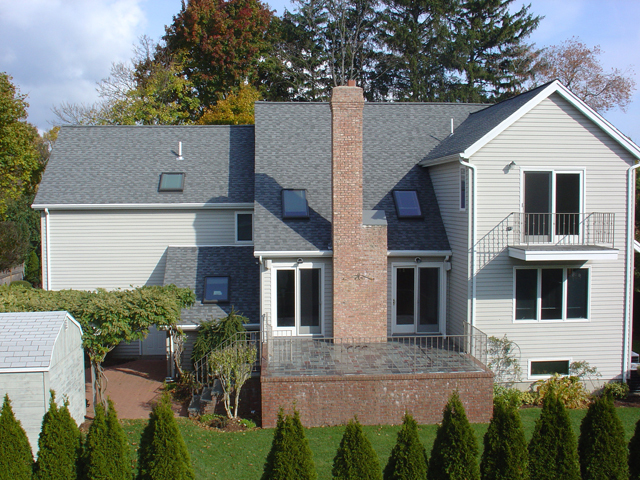 Our family-operated business is fully insured and open for innovation, to bid your next project. 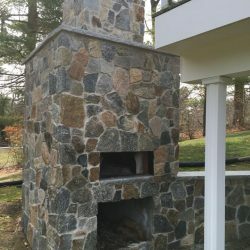 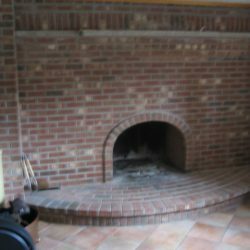 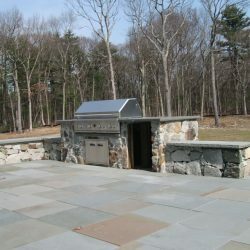 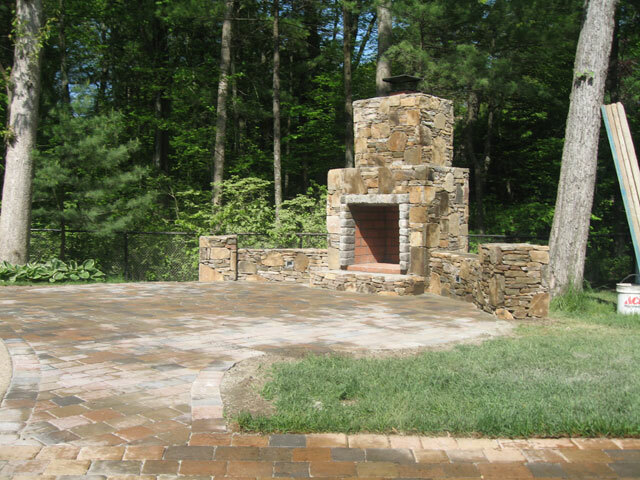 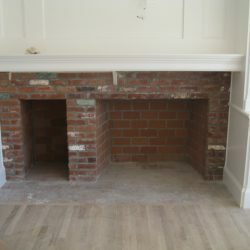 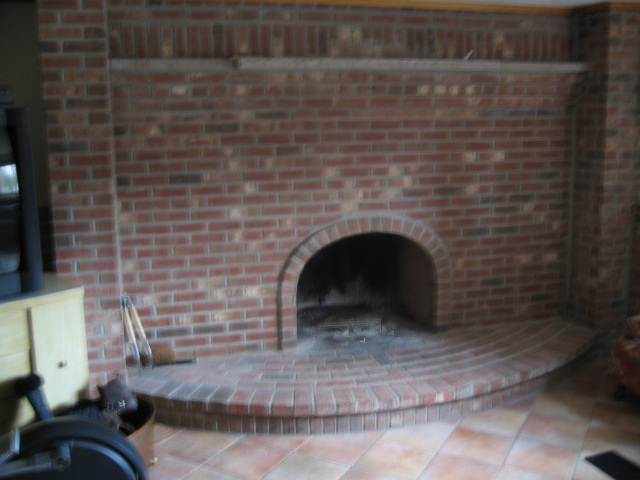 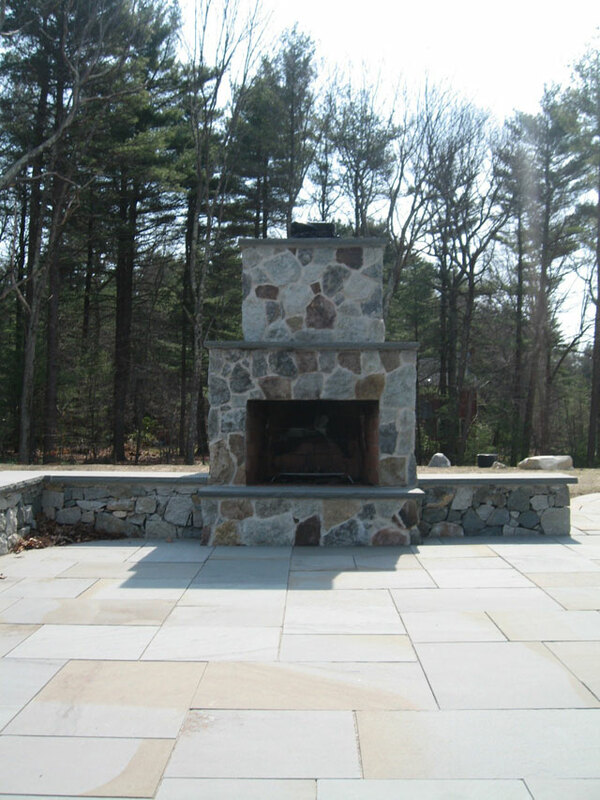 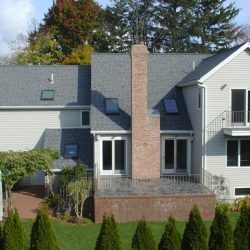 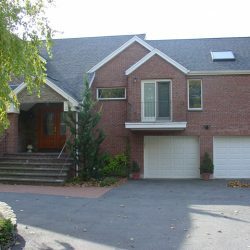 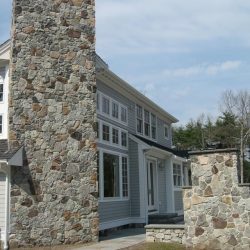 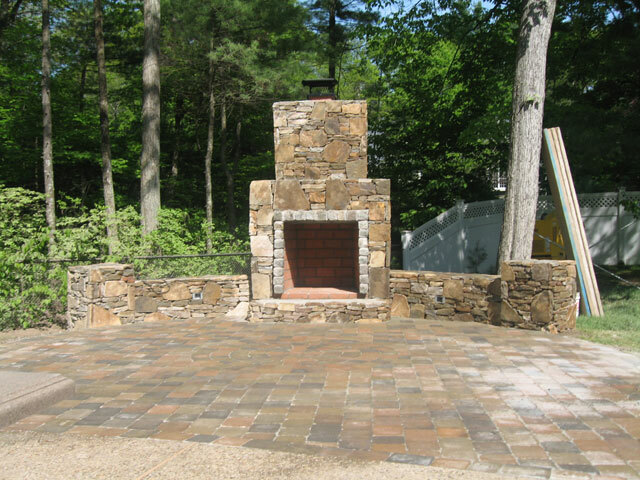 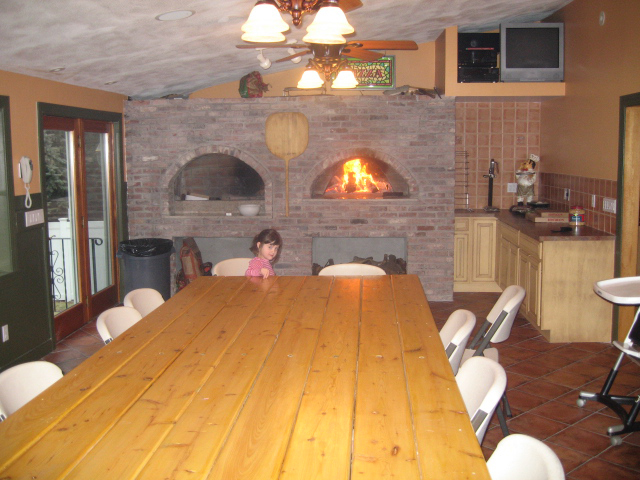 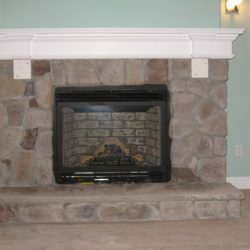 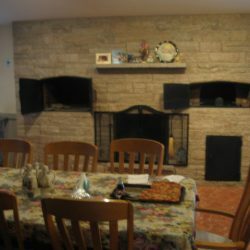 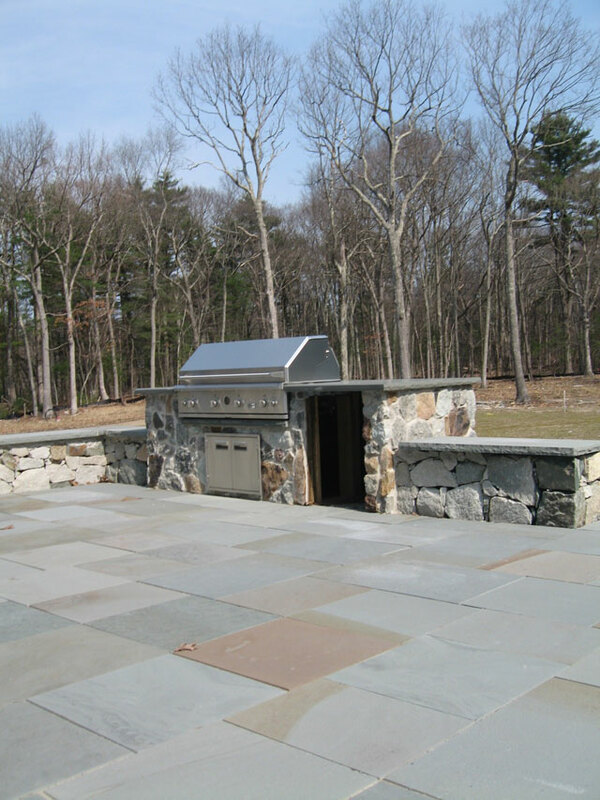 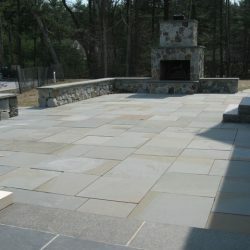 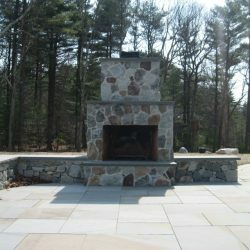 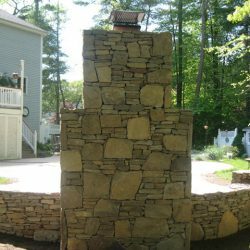 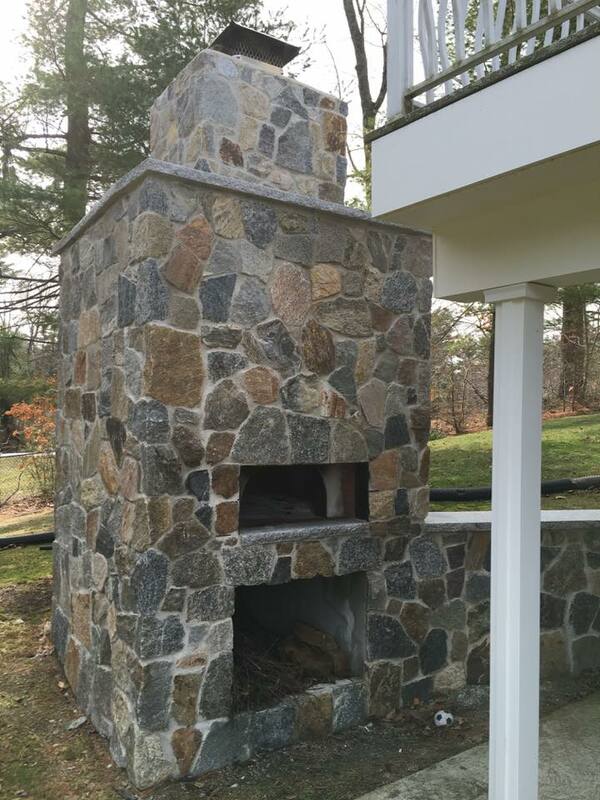 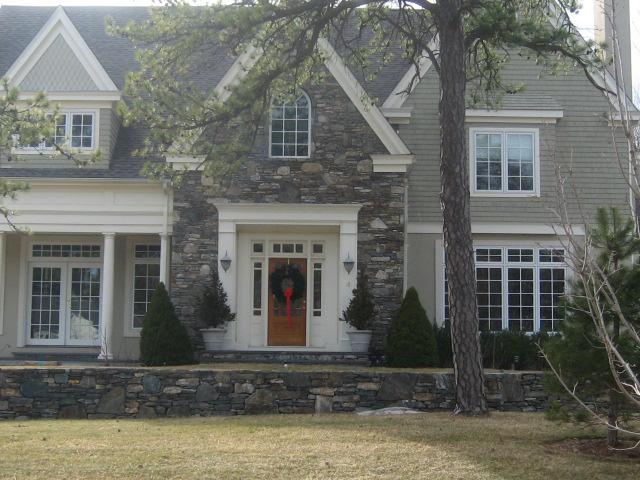 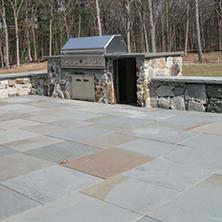 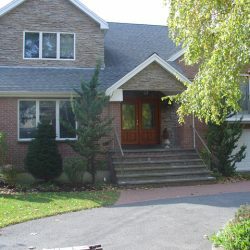 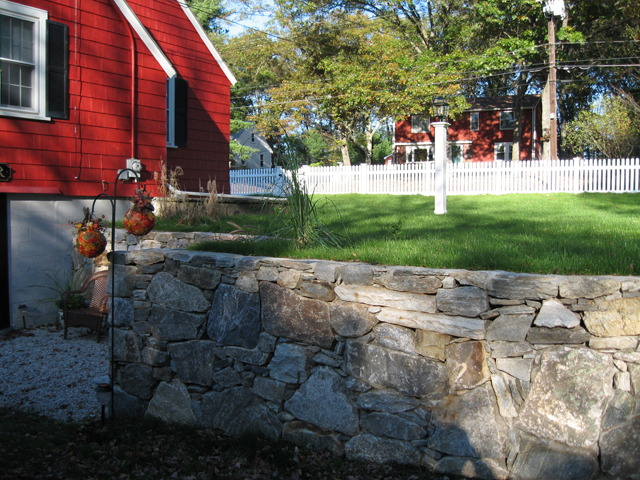 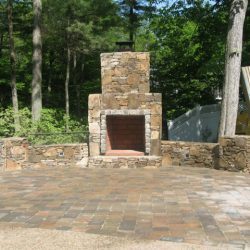 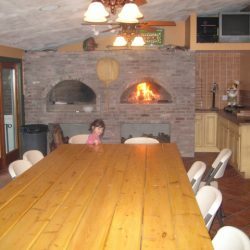 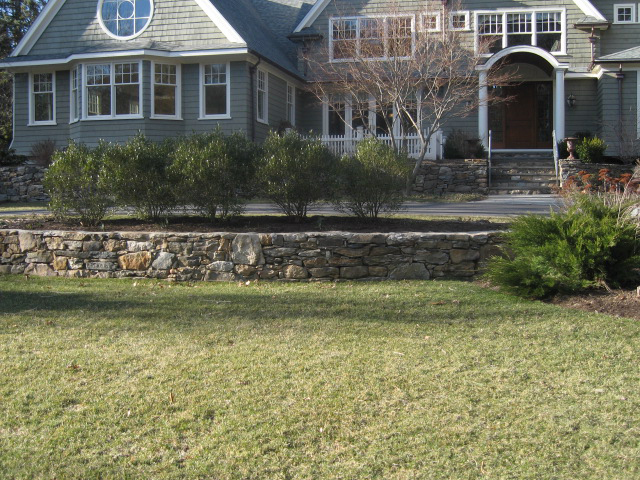 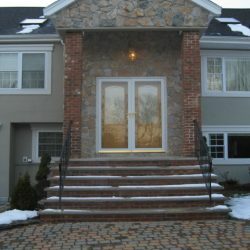 Check out some of the works which we have completed, including an outdoor kitchen and a fireplace.